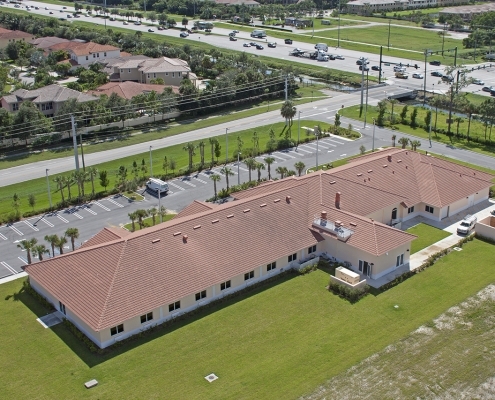 Project consists of a prefabricated wood-frame roof-truss system, a CMU masonry and stucco exterior façade, aluminum punched windows and ‘S’ type cement roof tiles, while the interior finishes include metal-stud drywall framing and gypsum wall-board, HM door-frames and solid-core wood-doors, pre-engineered trim casings, base and crown moldings, and VCT flooring throughout with a unit PTAC heating and cooling system. 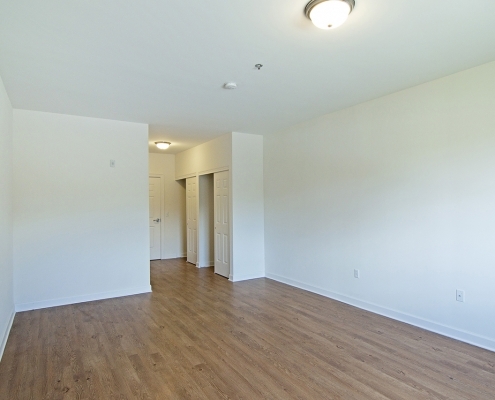 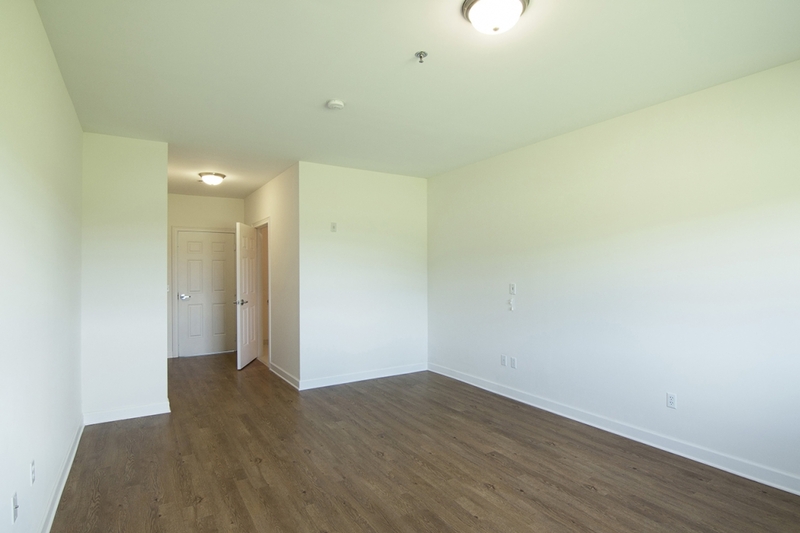 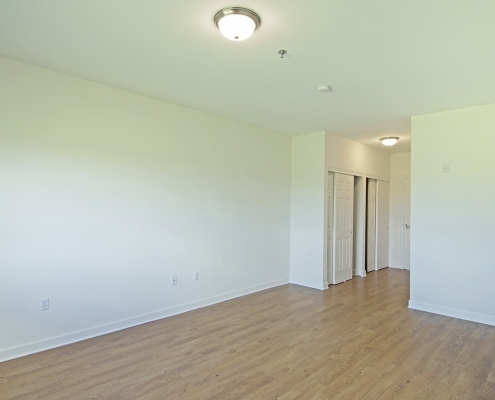 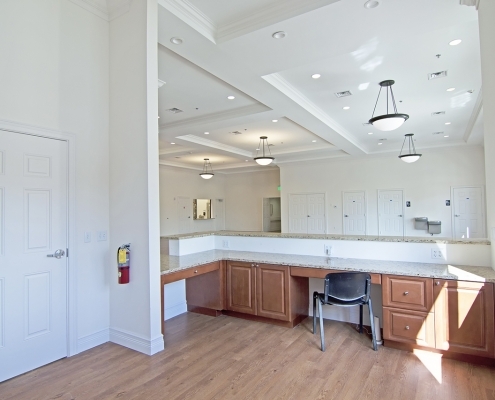 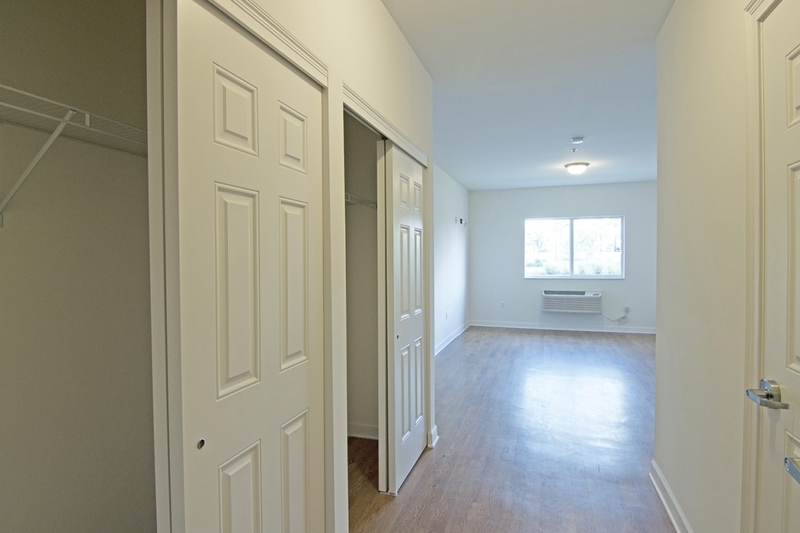 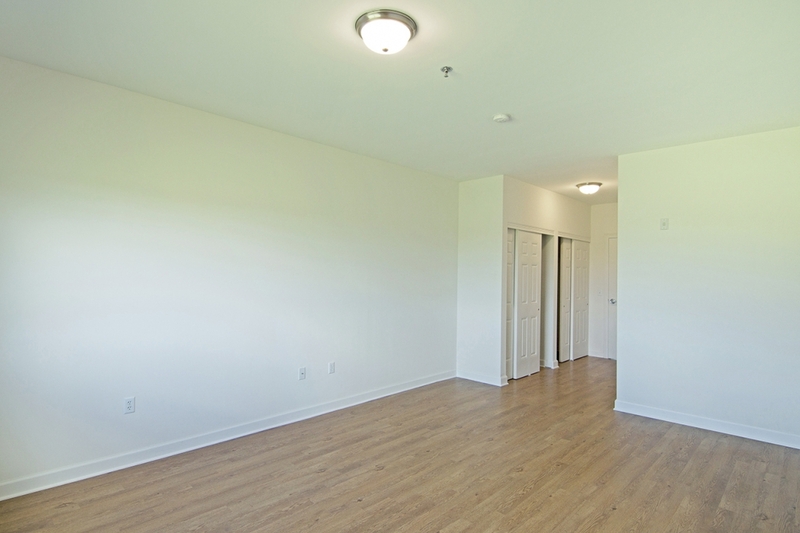 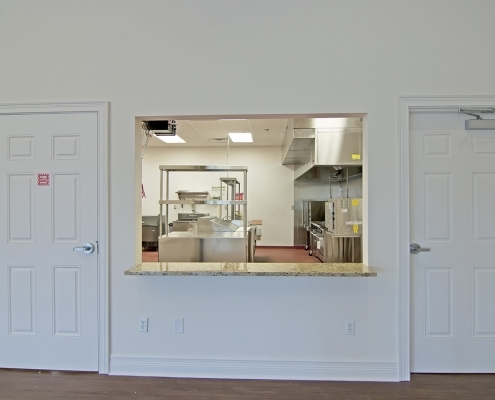 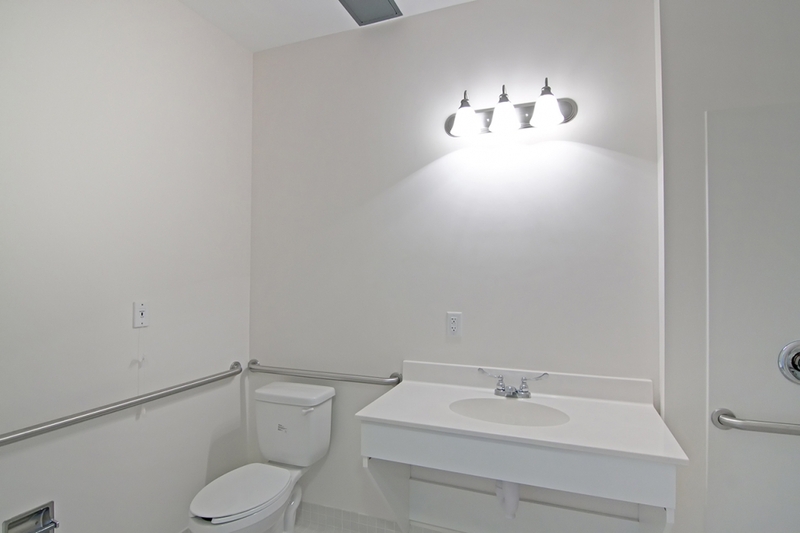 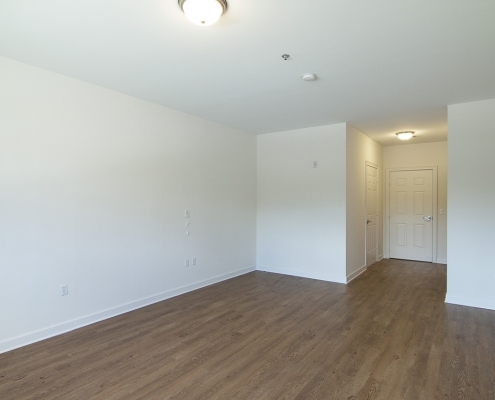 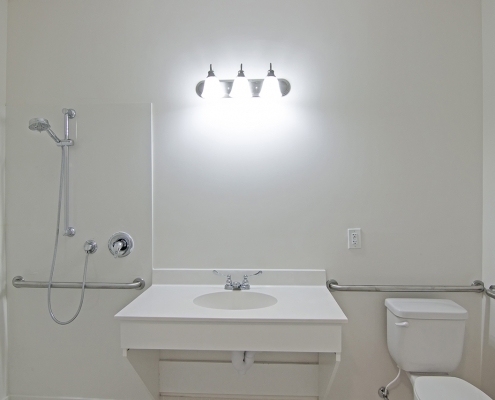 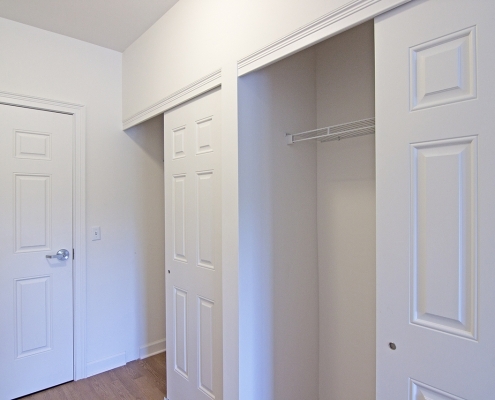 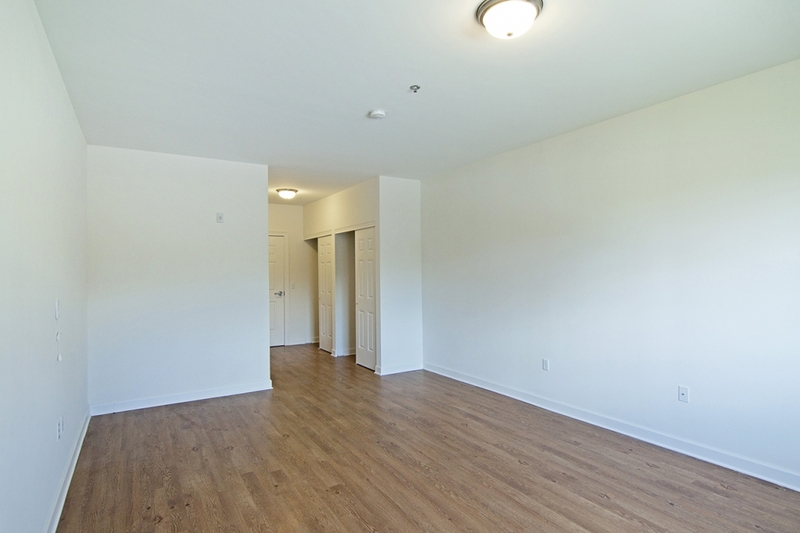 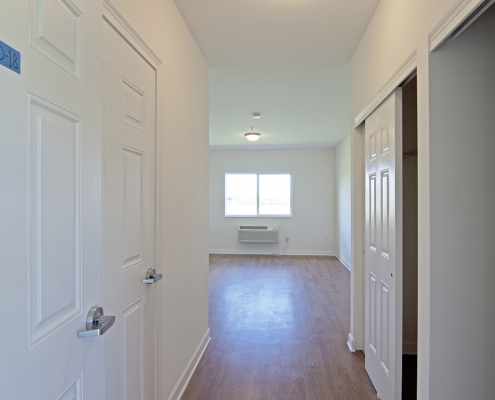 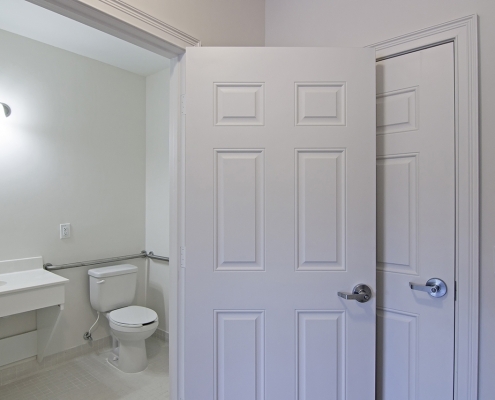 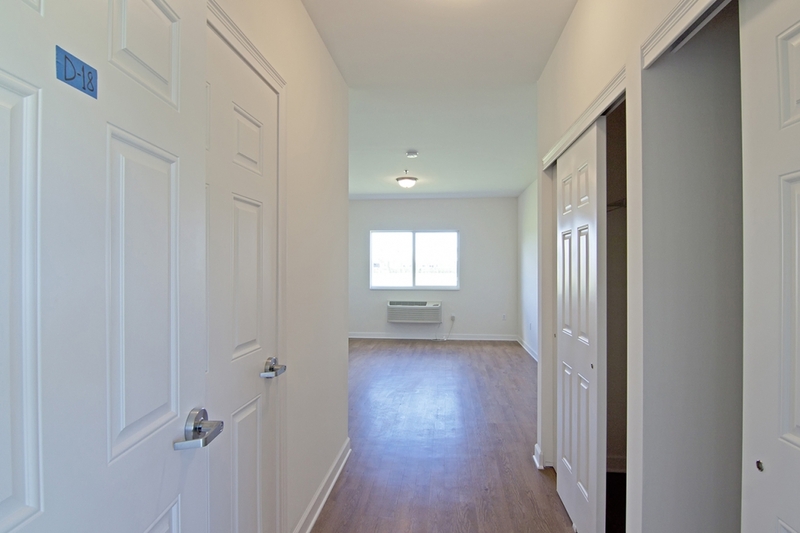 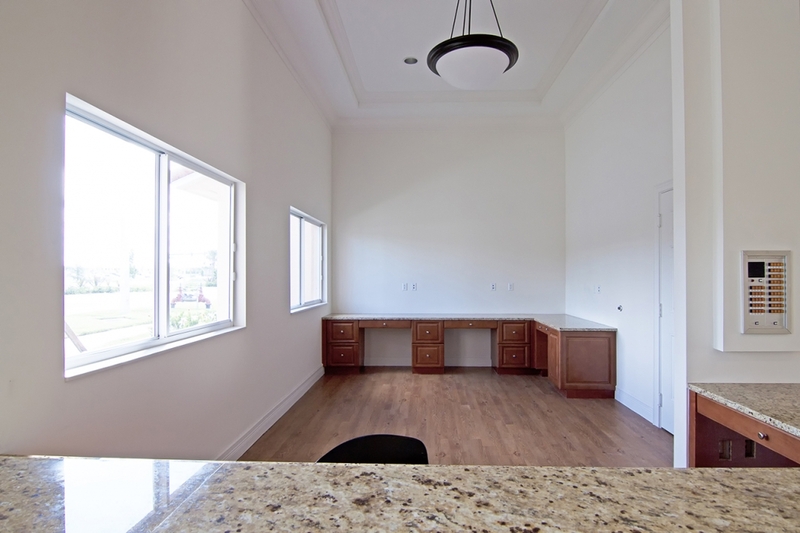 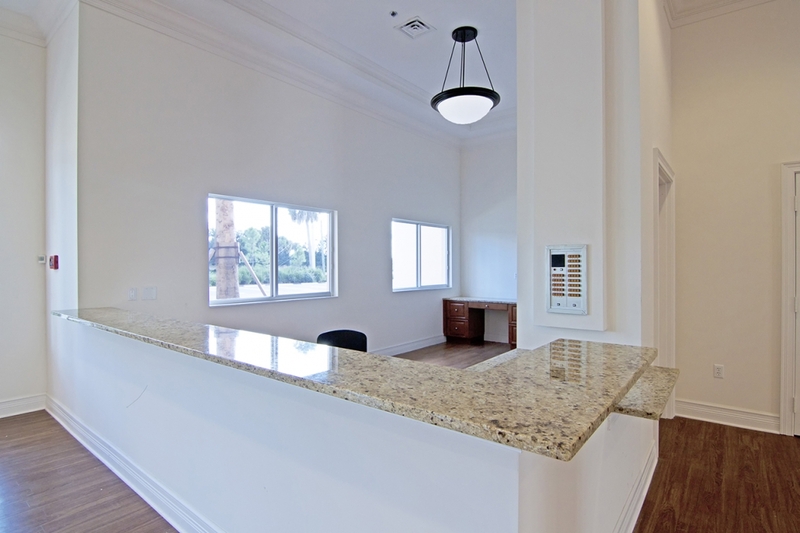 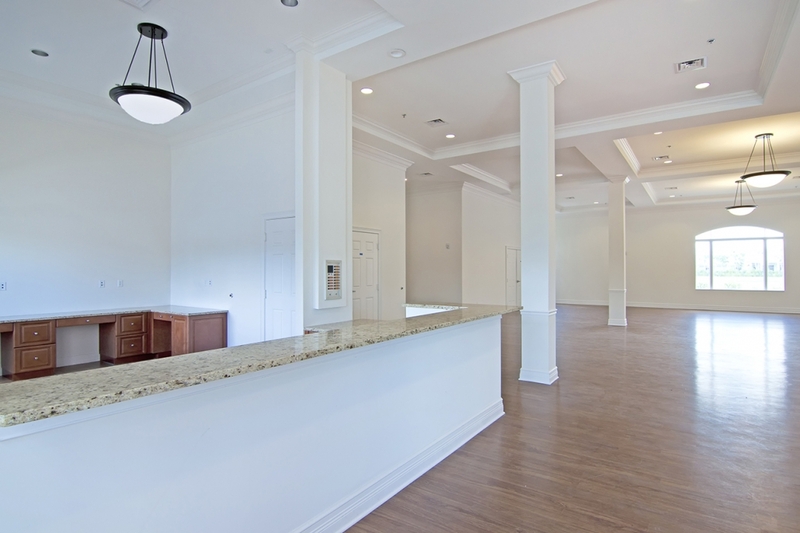 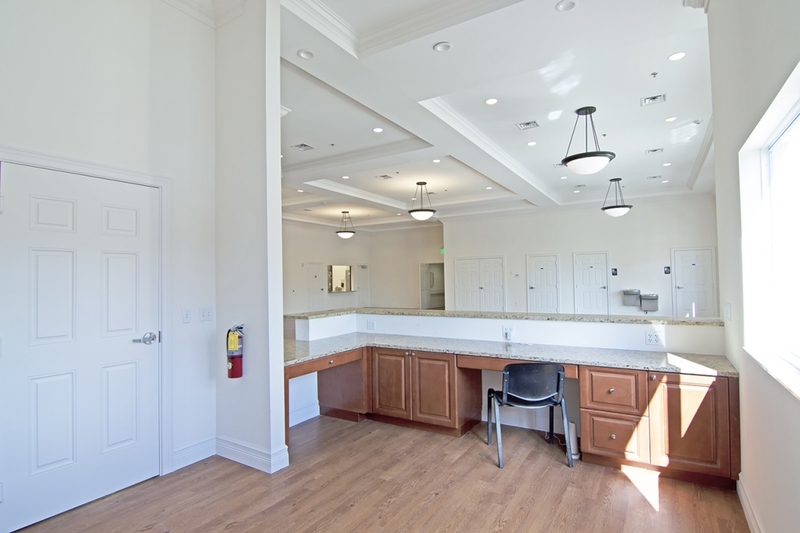 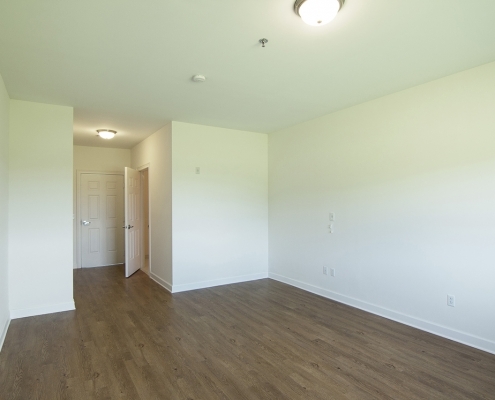 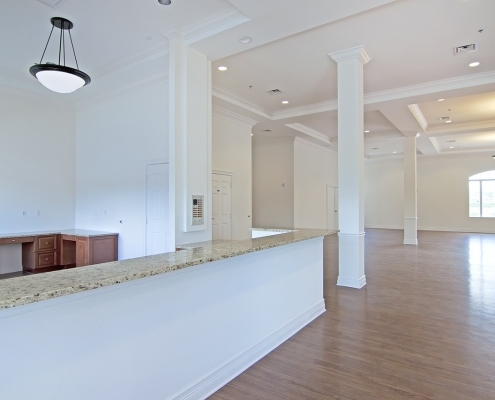 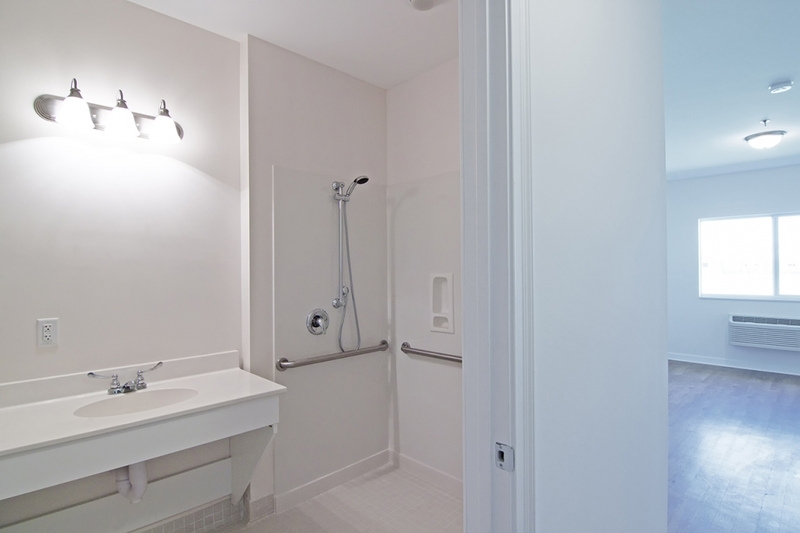 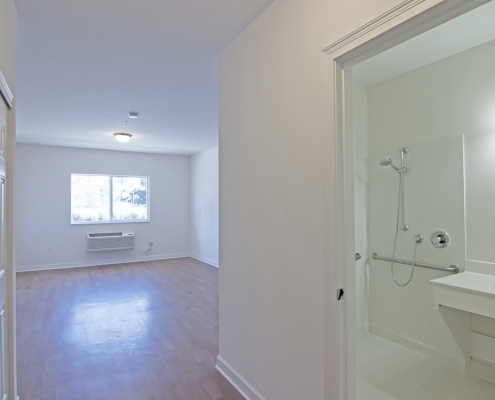 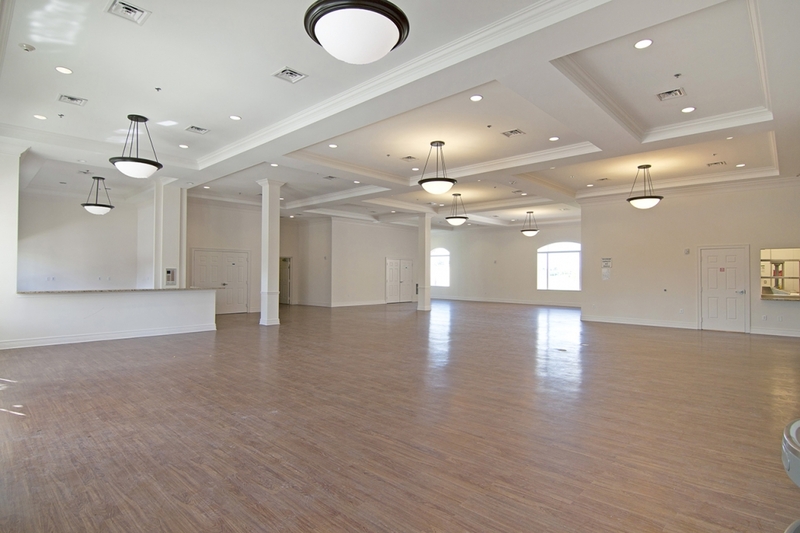 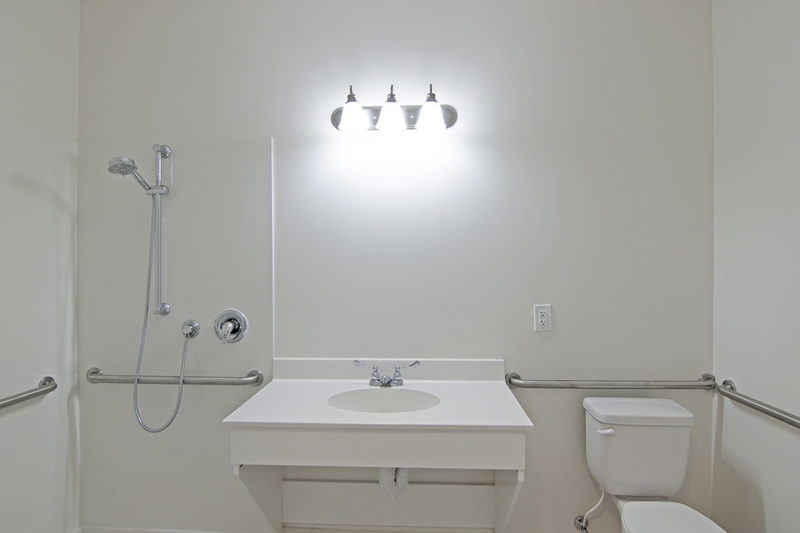 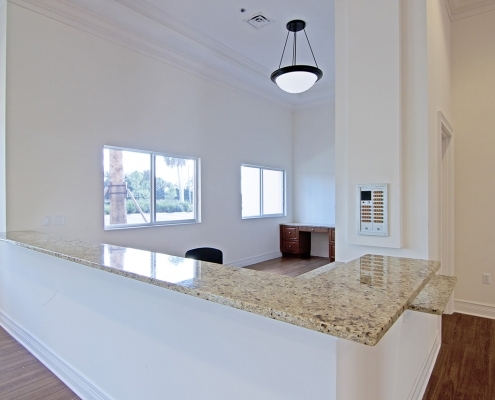 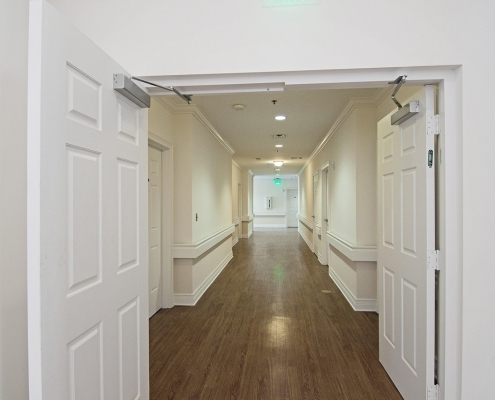 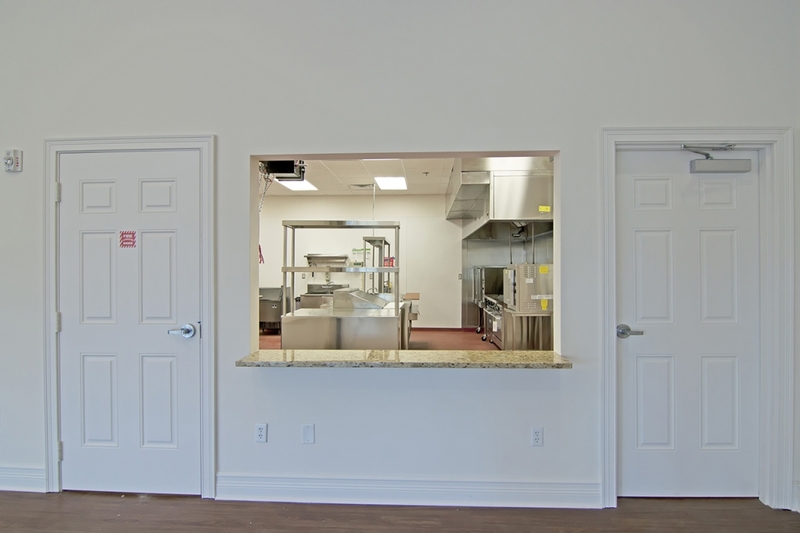 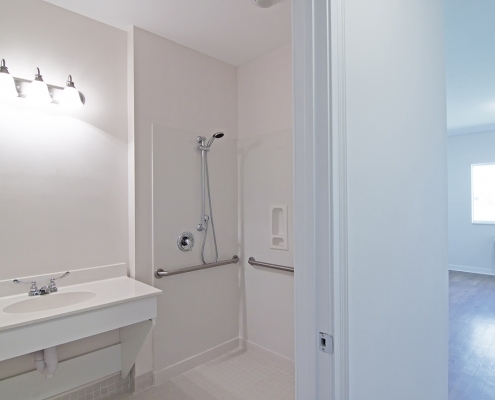 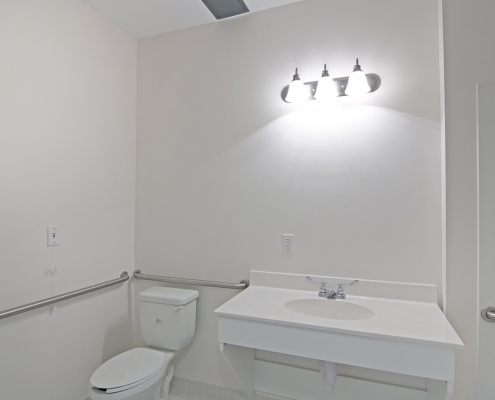 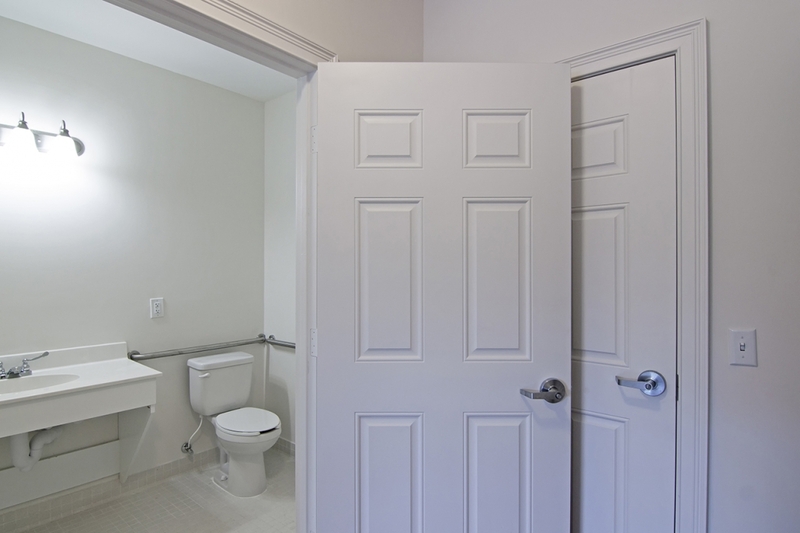 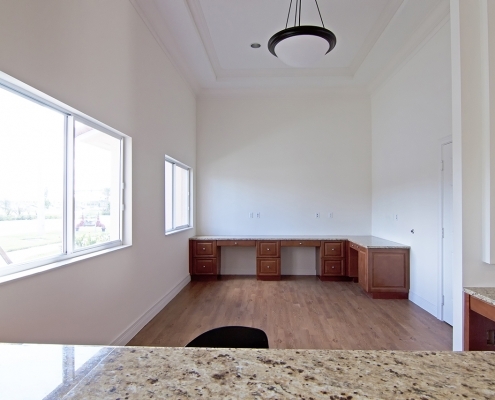 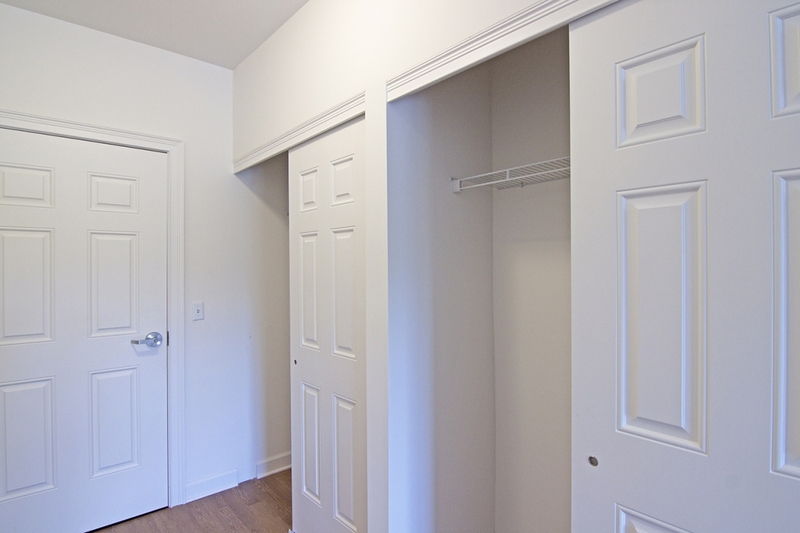 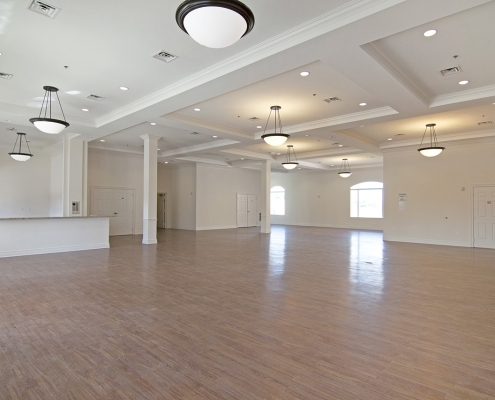 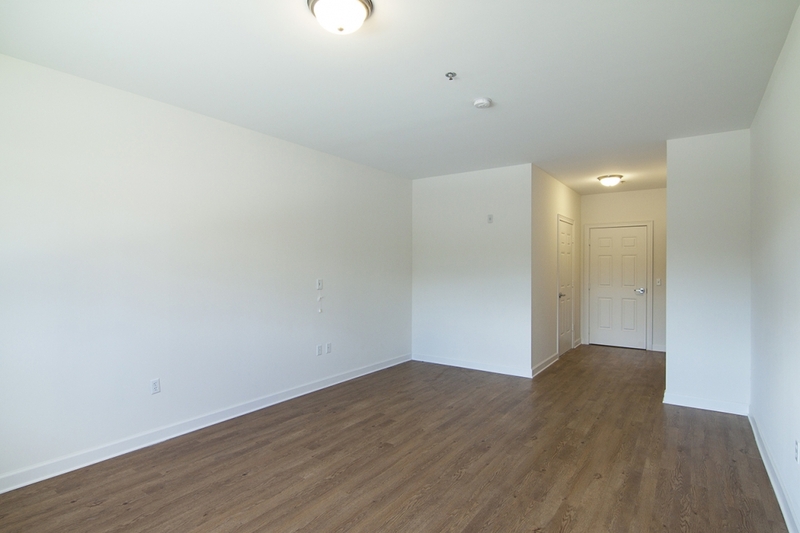 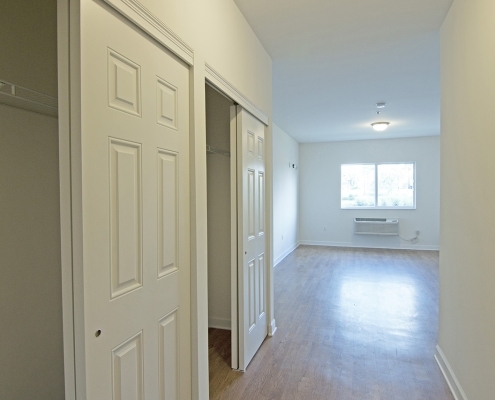 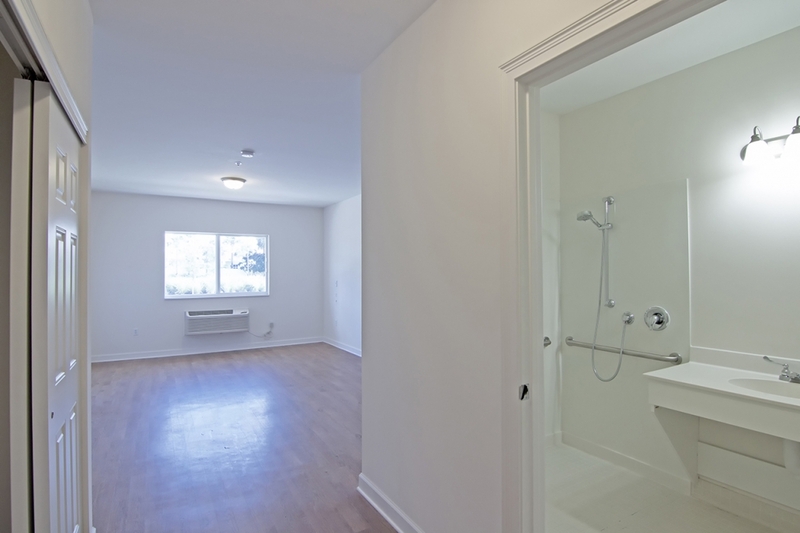 Overall unit-price cost of construction, $110/SF. 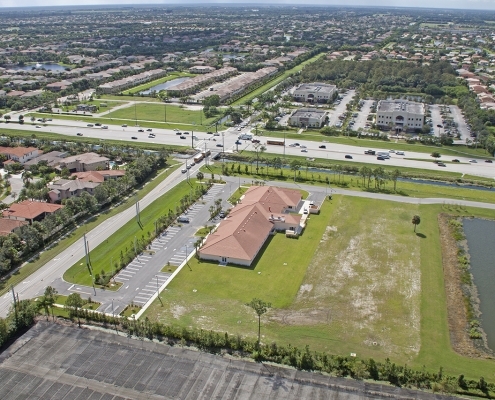 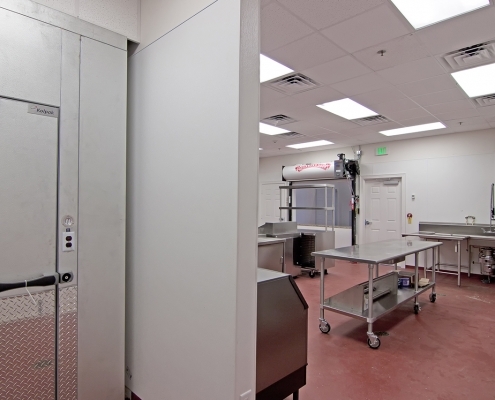 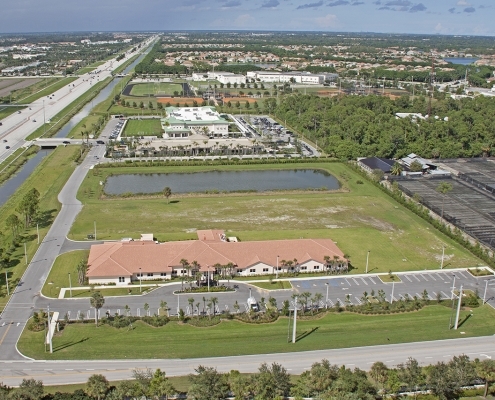 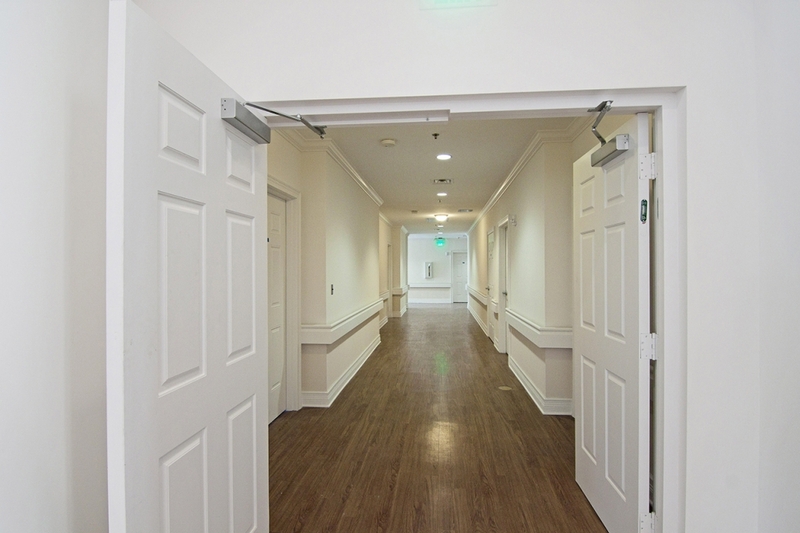 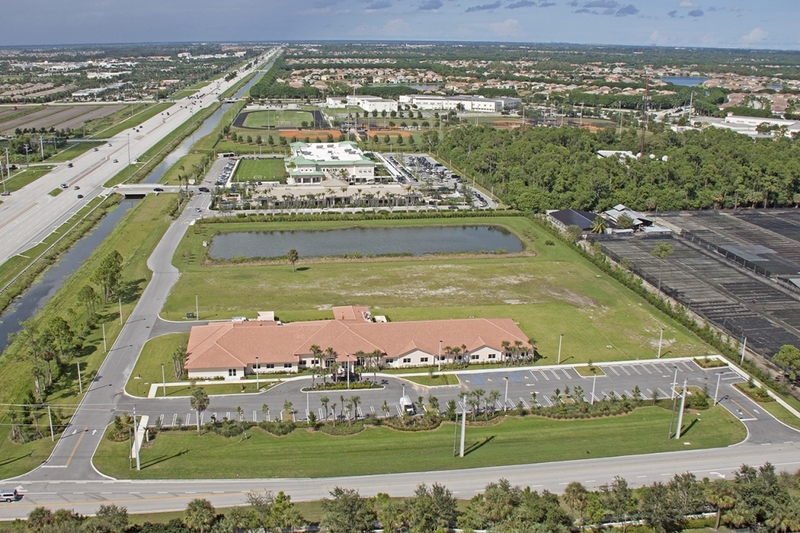 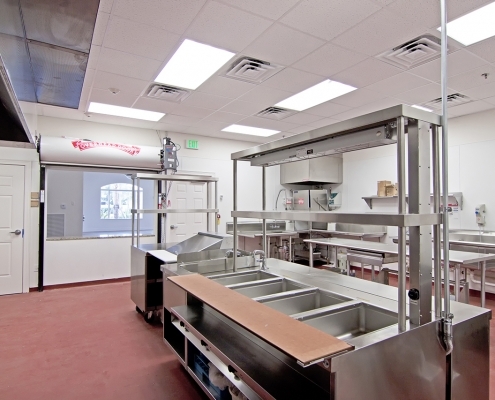 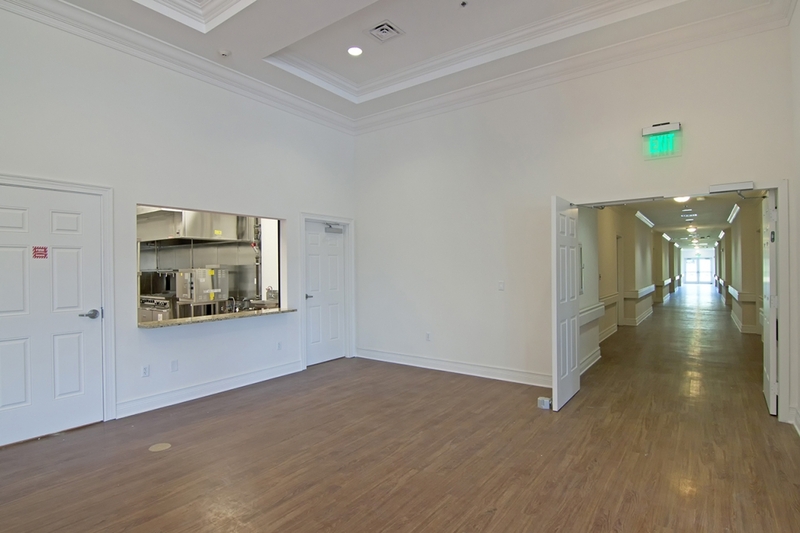 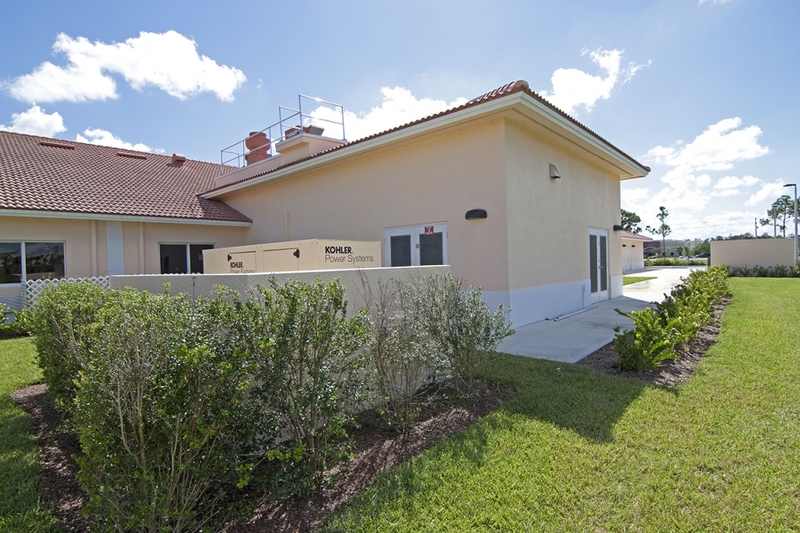 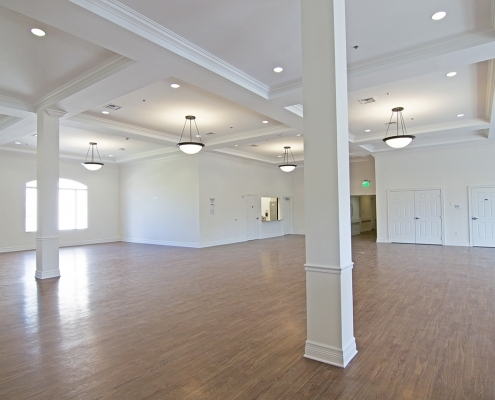 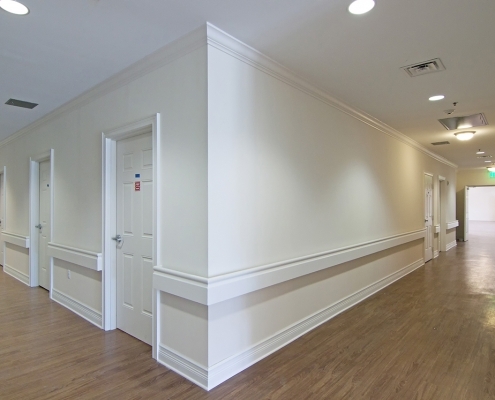 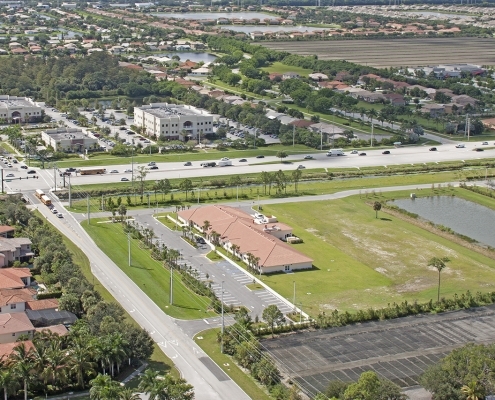 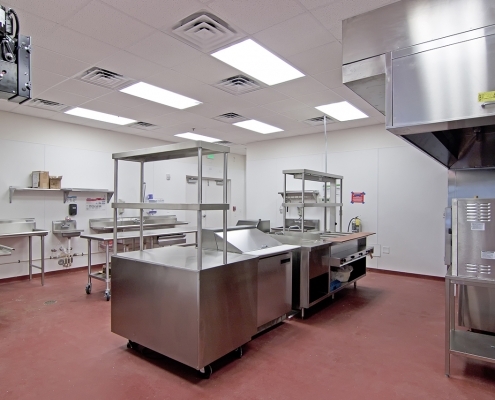 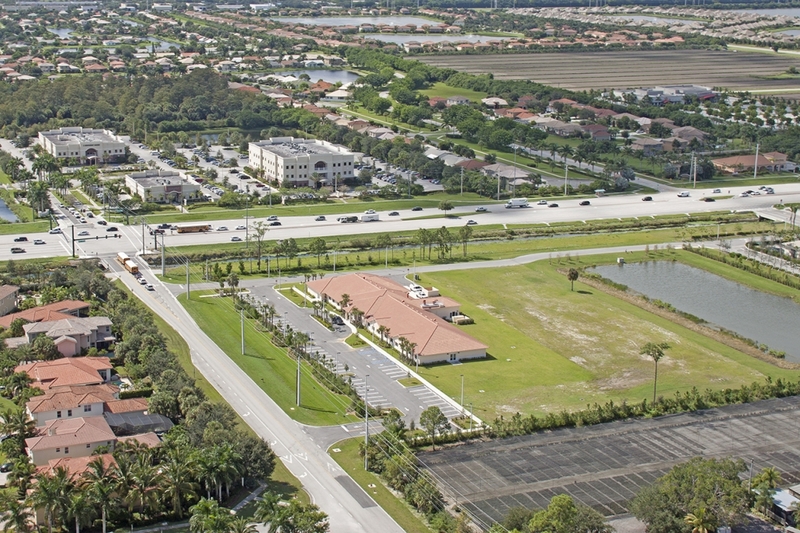 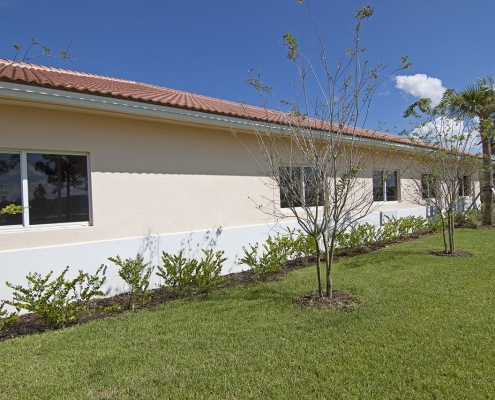 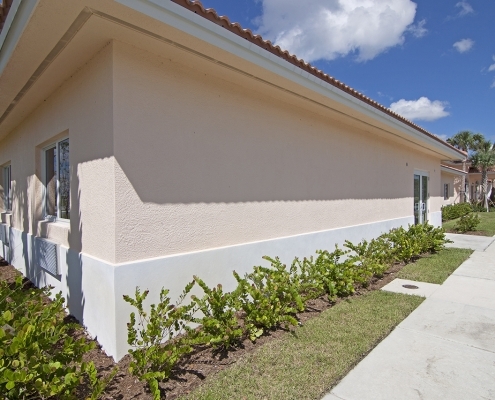 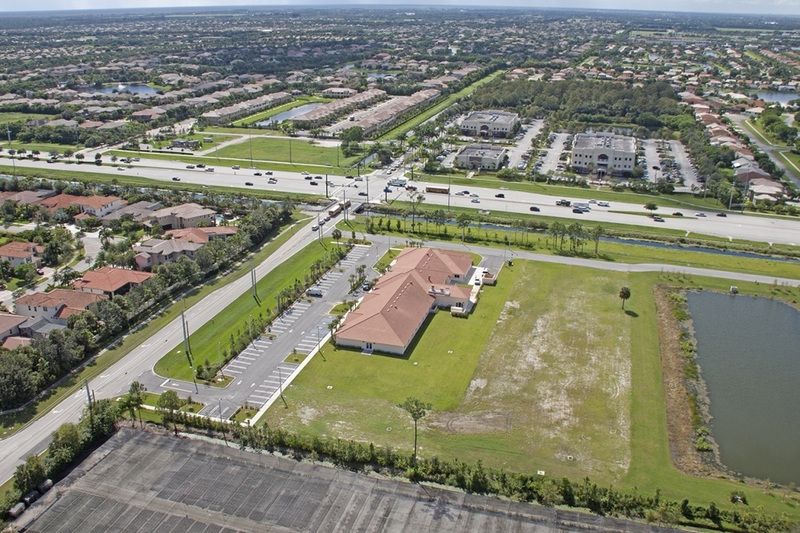 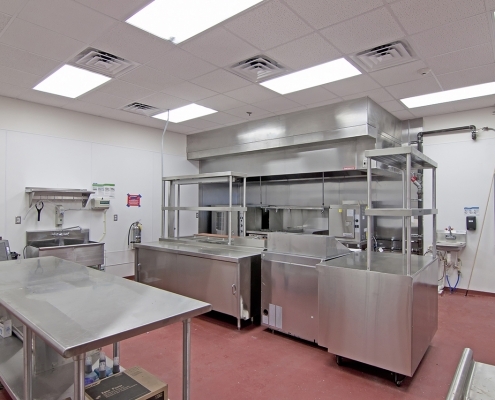 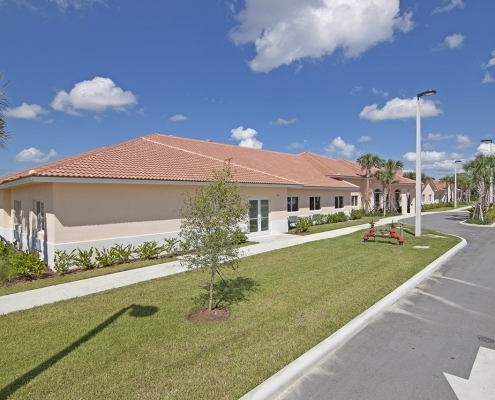 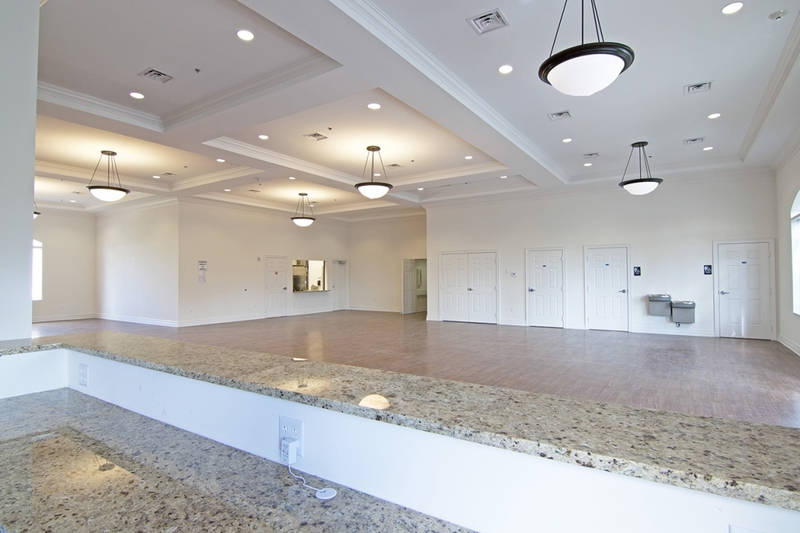 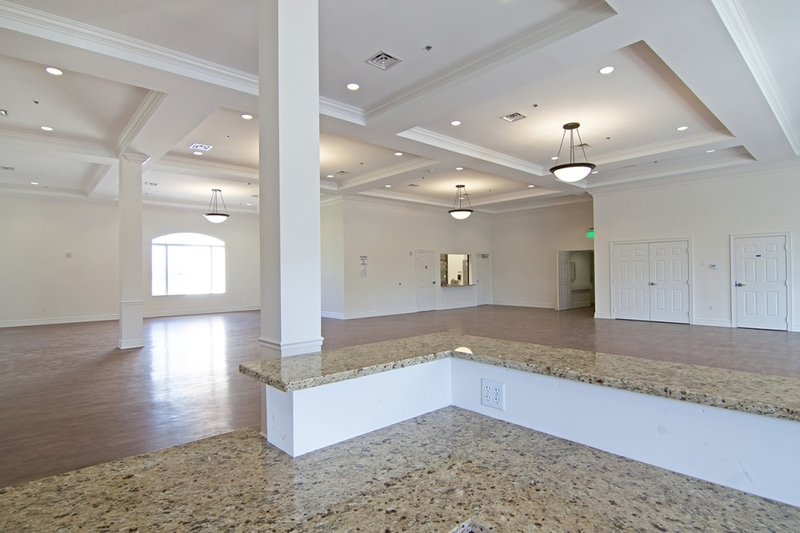 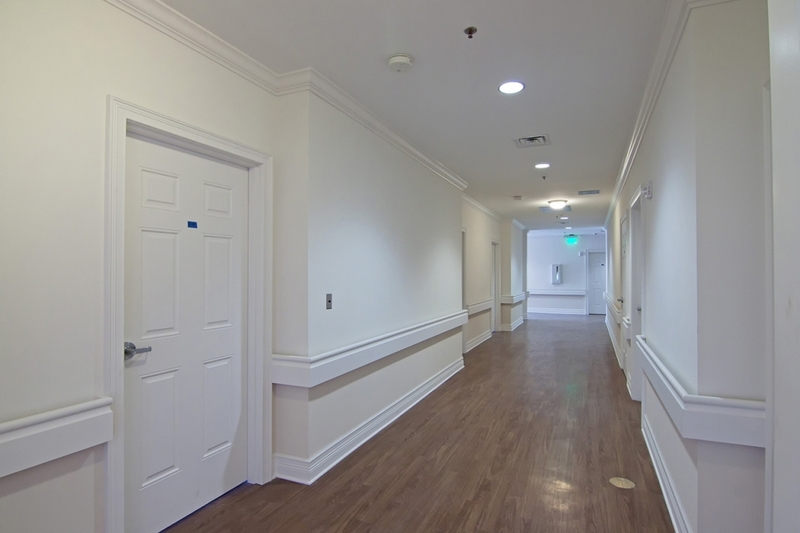 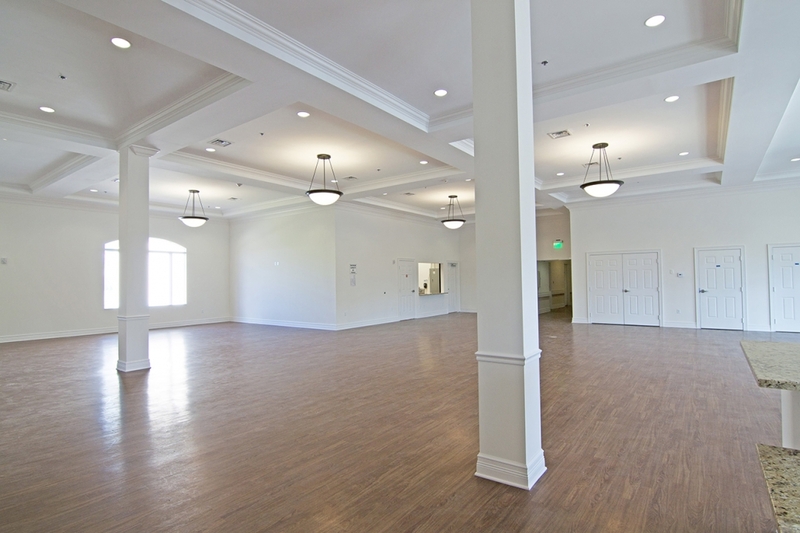 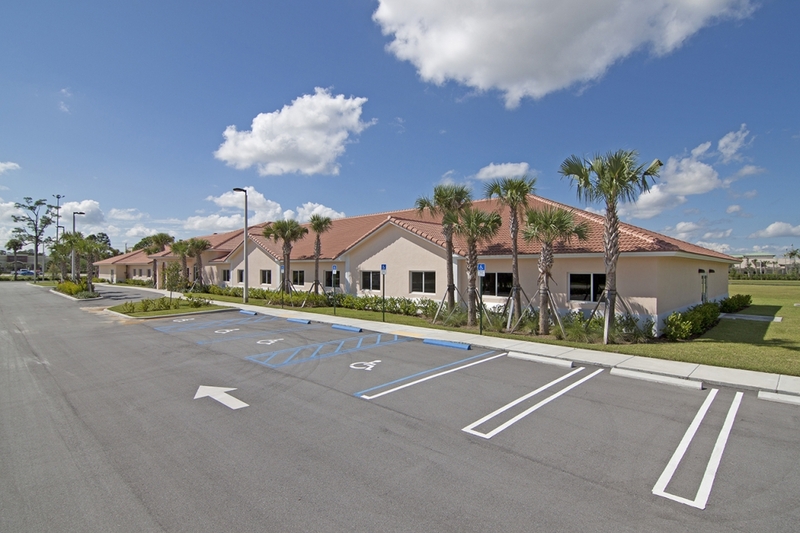 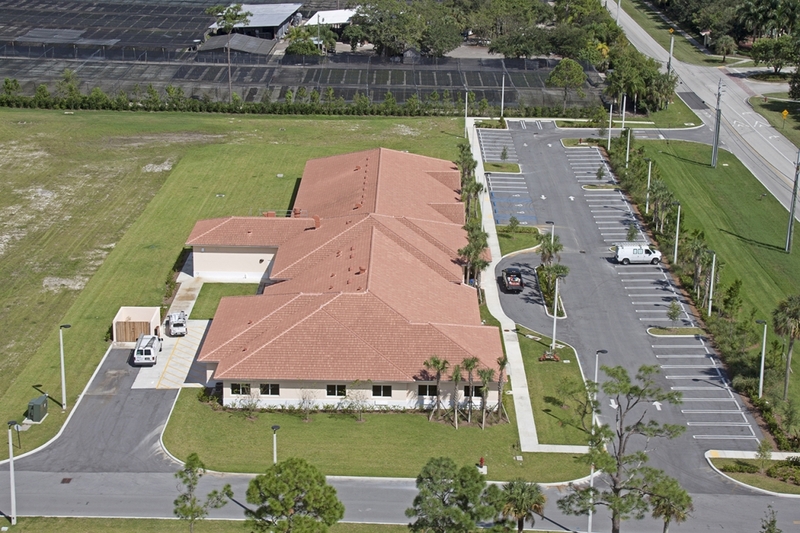 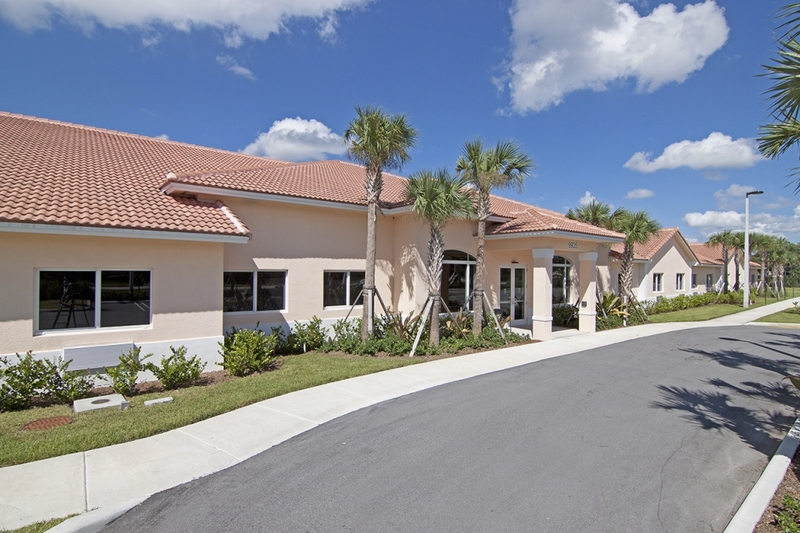 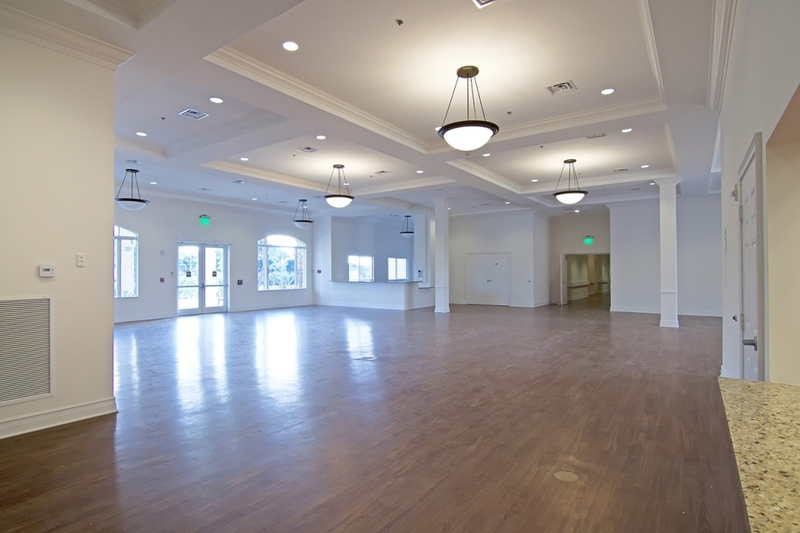 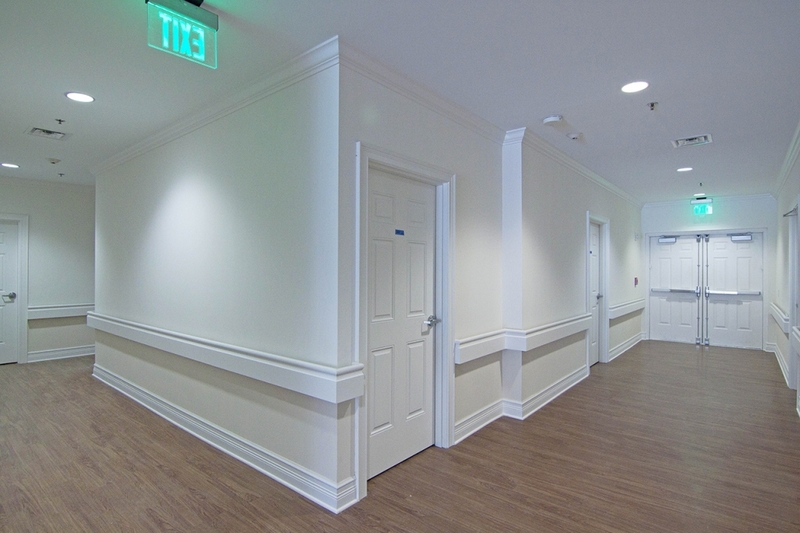 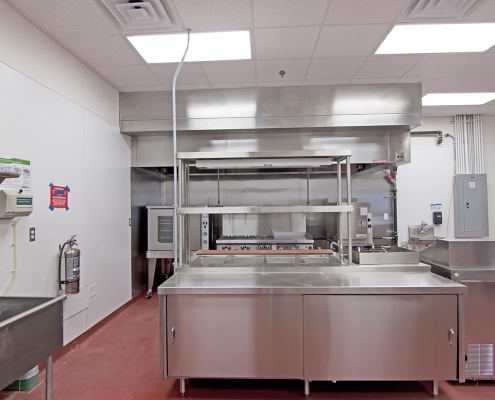 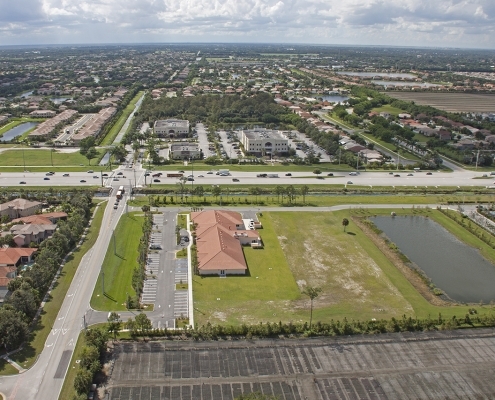 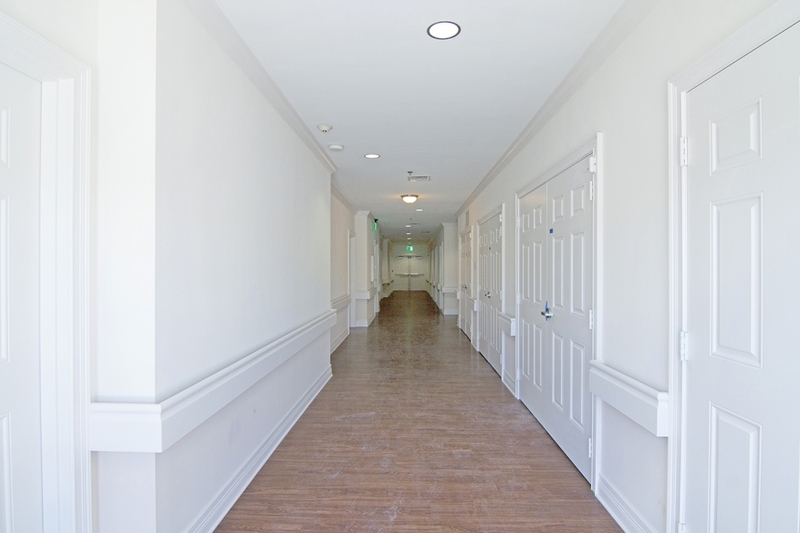 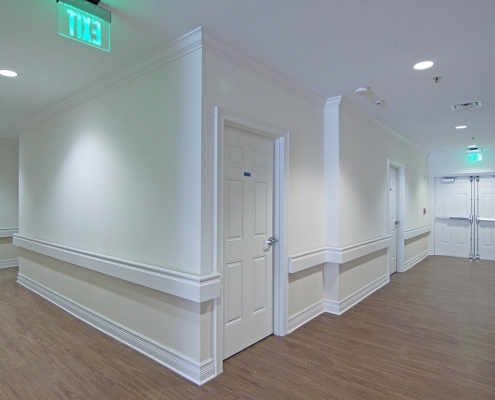 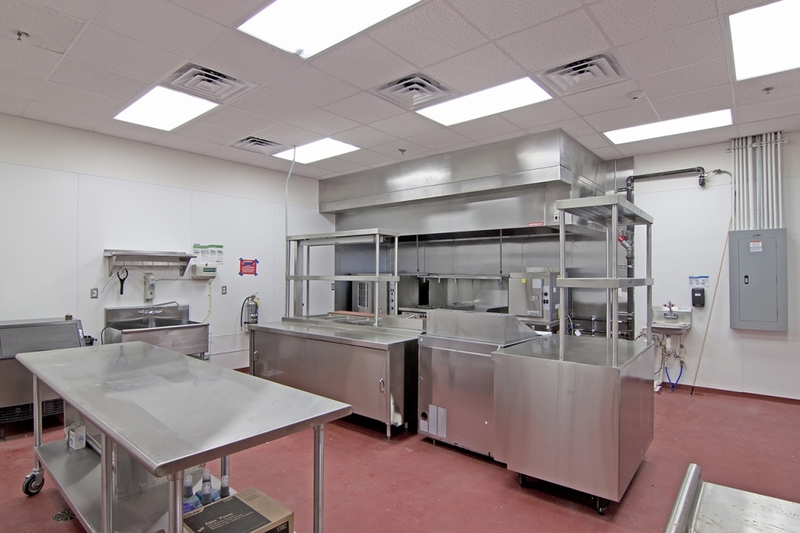 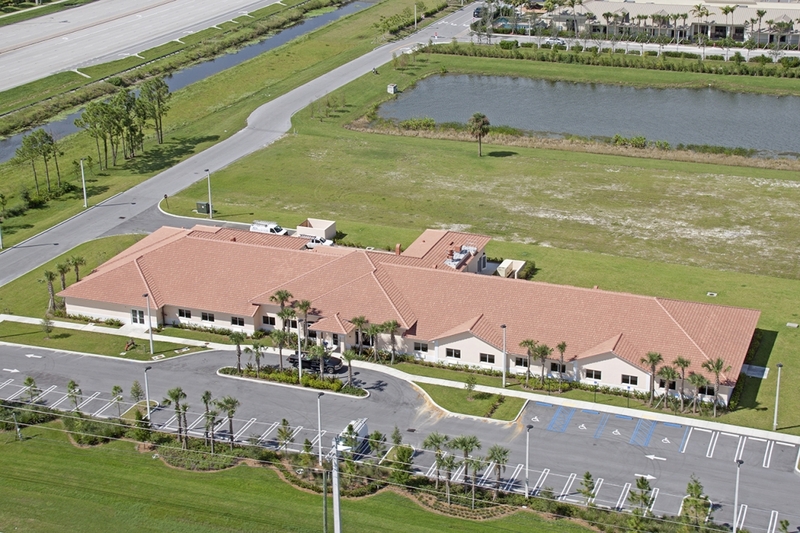 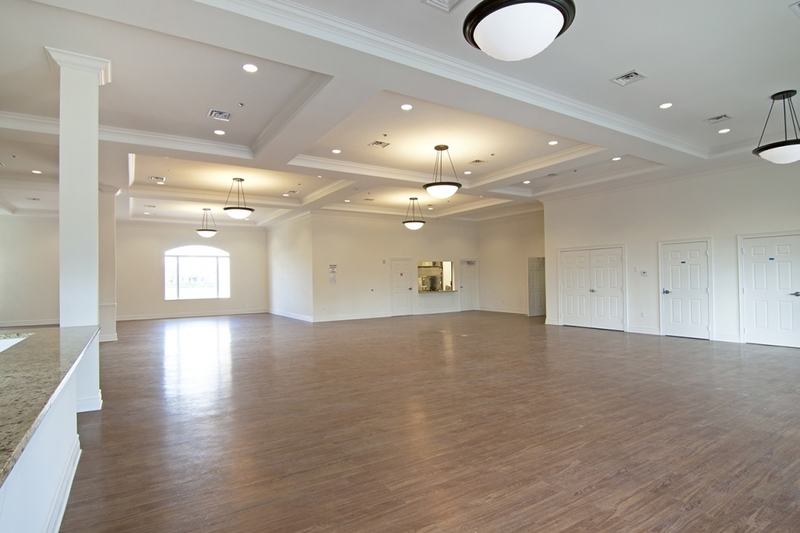 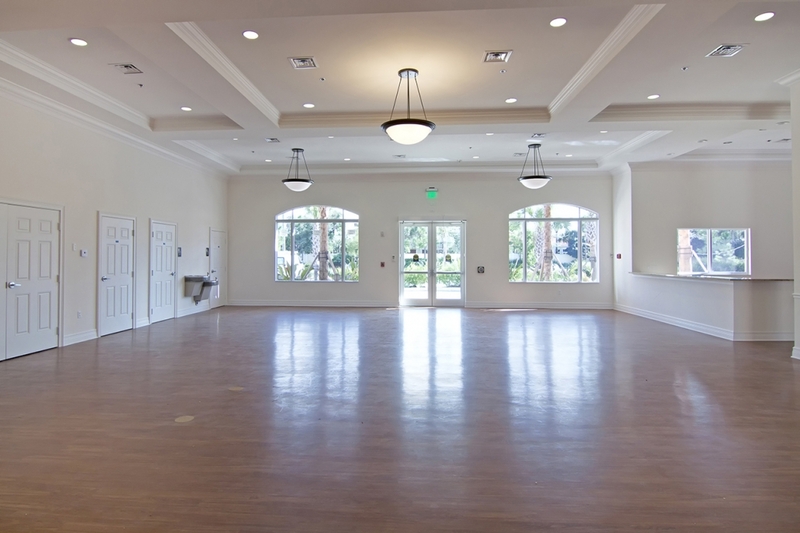 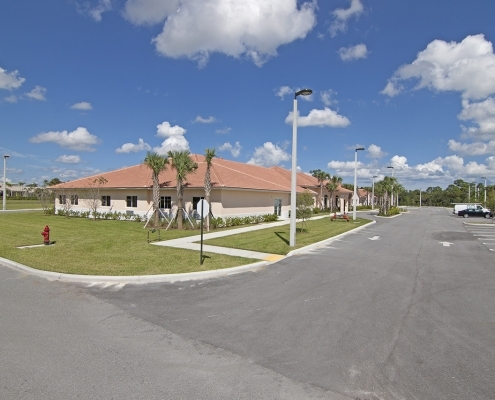 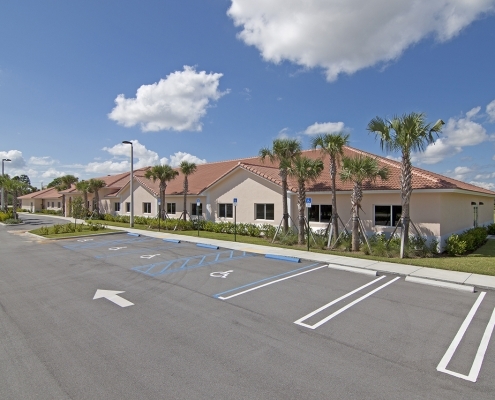 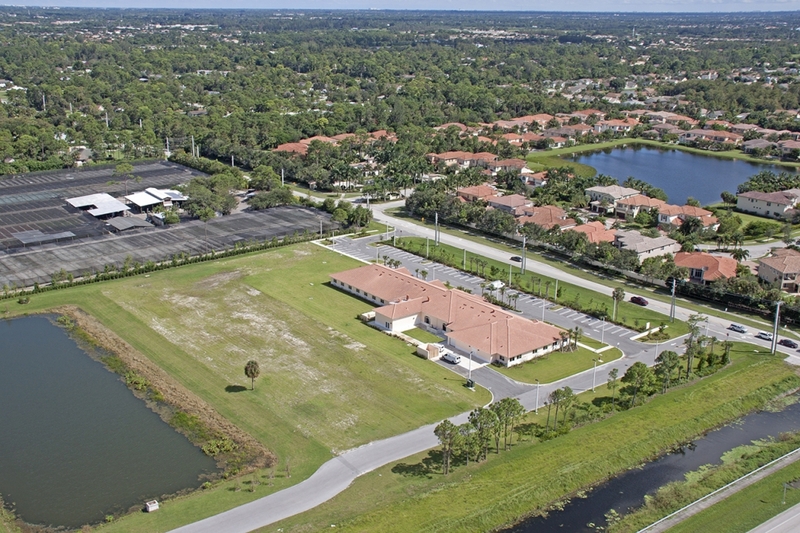 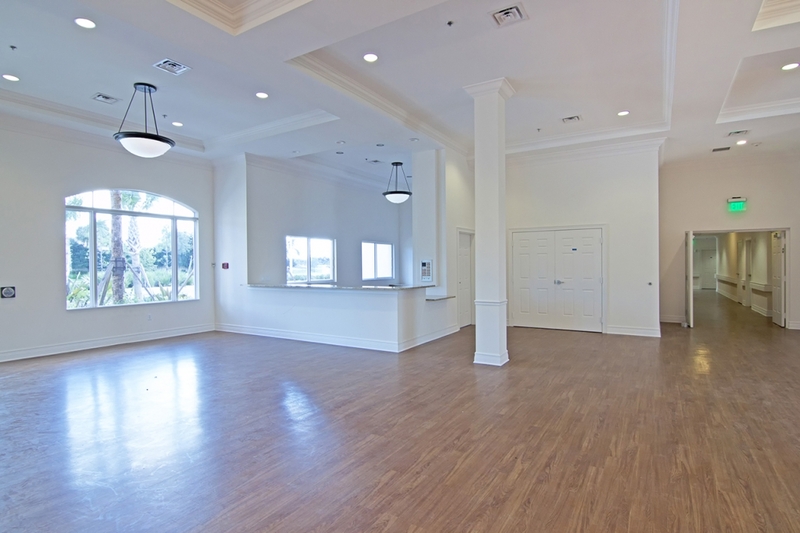 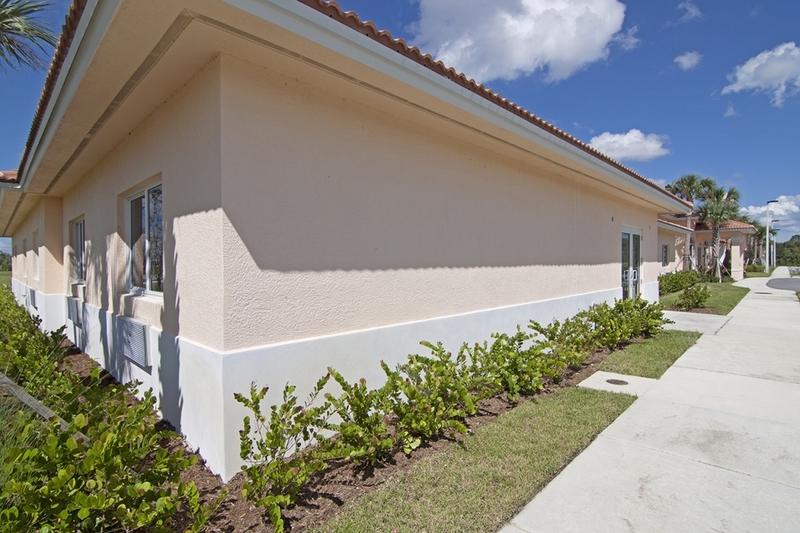 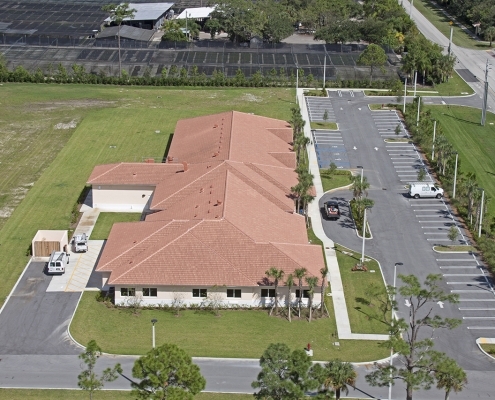 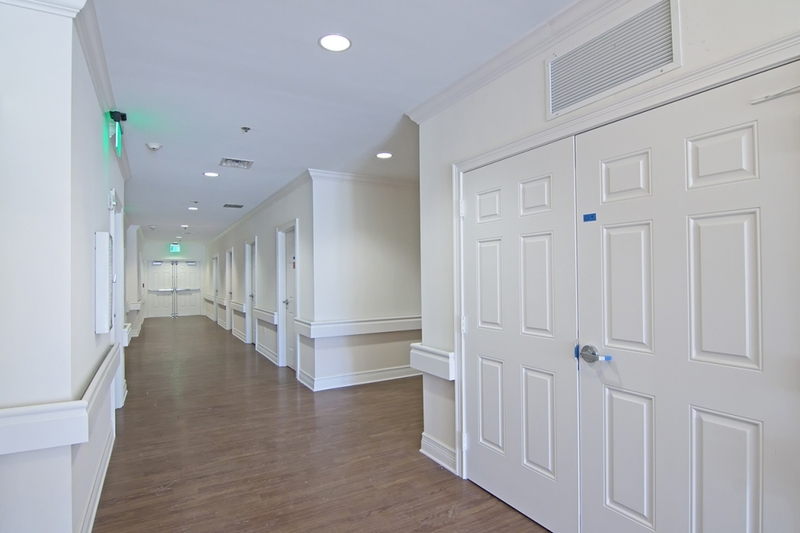 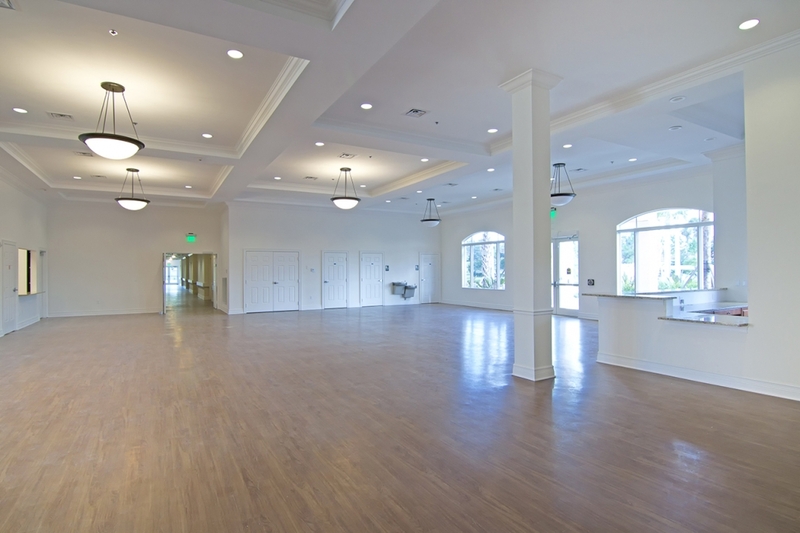 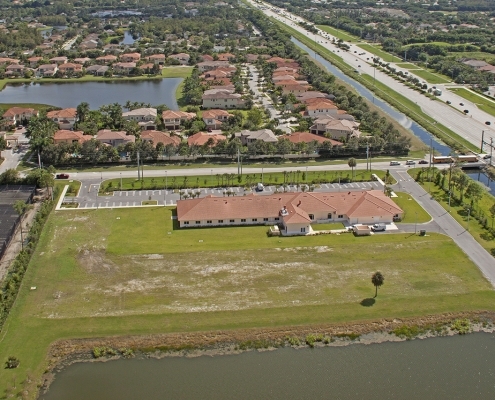 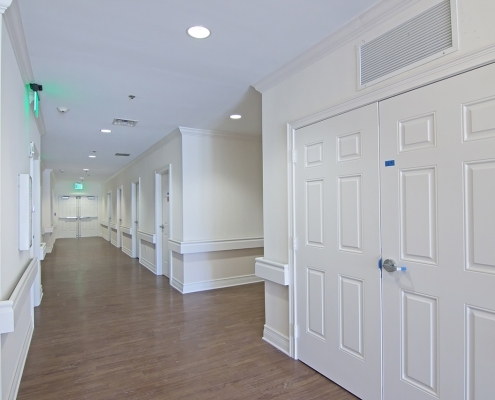 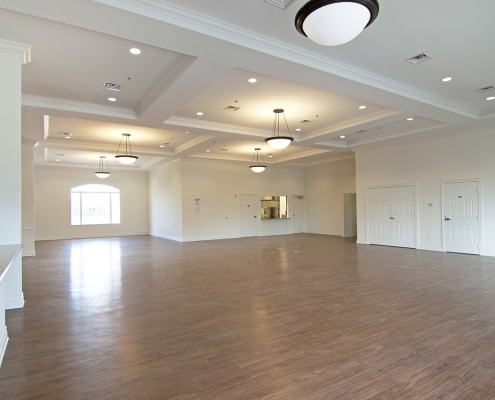 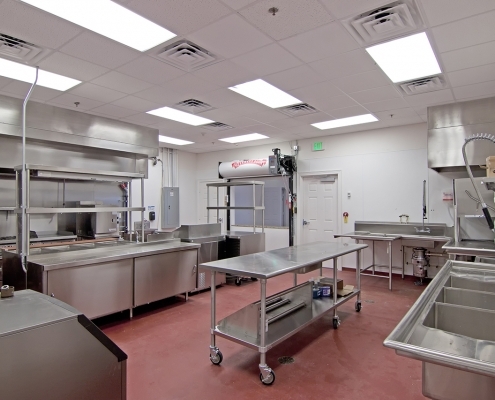 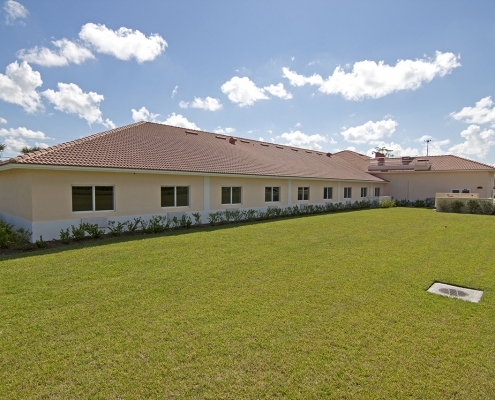 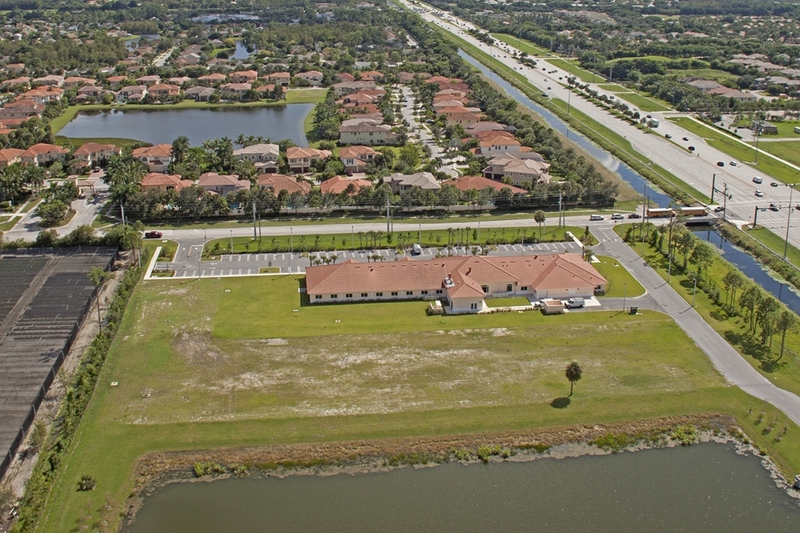 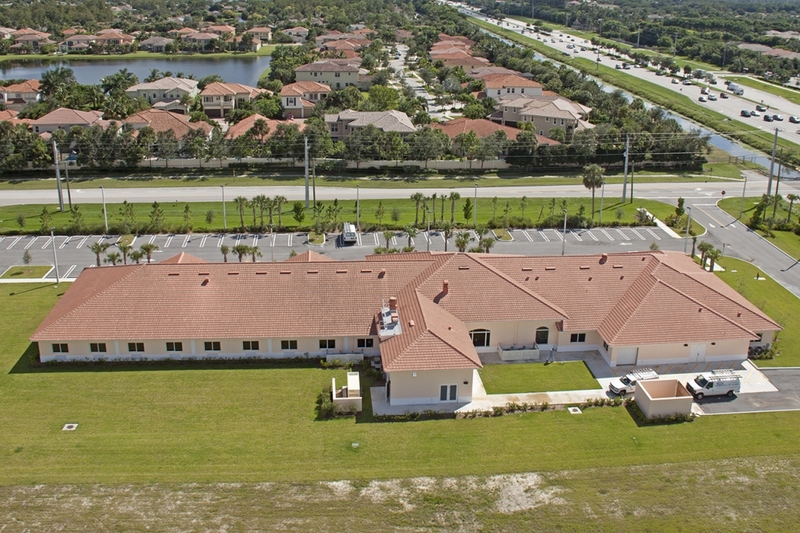 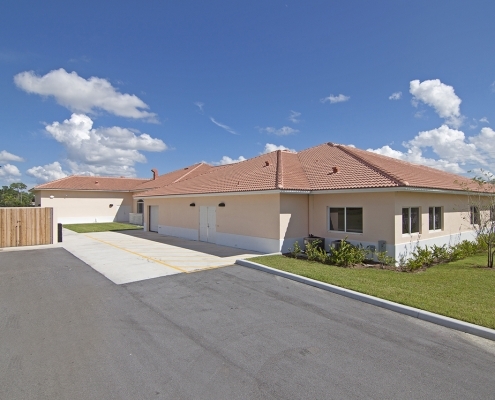 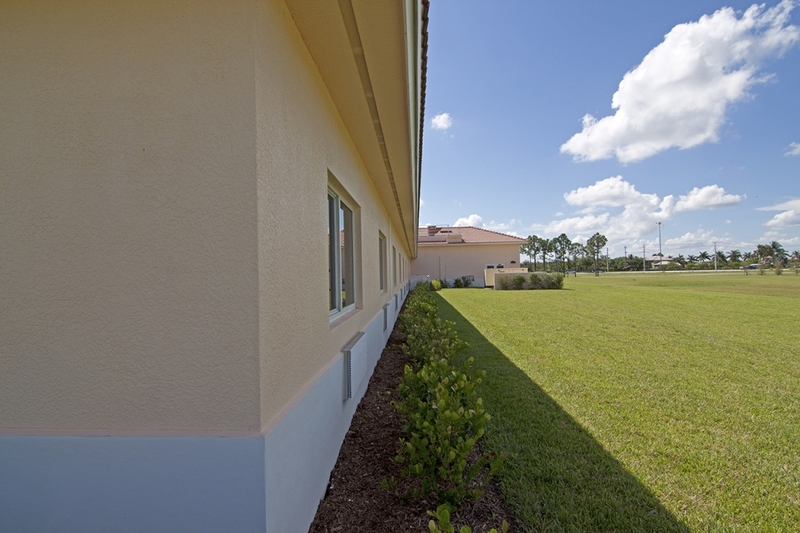 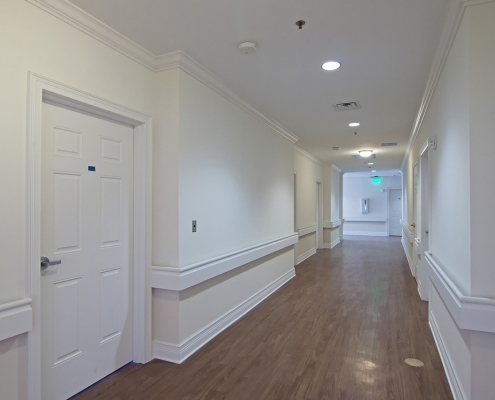 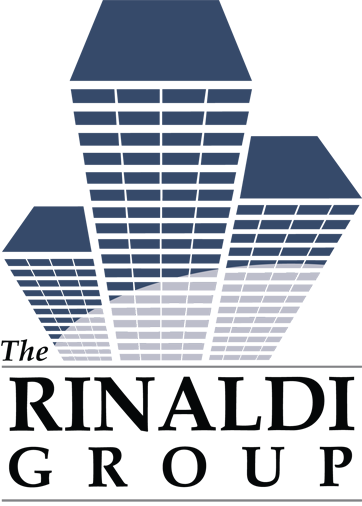 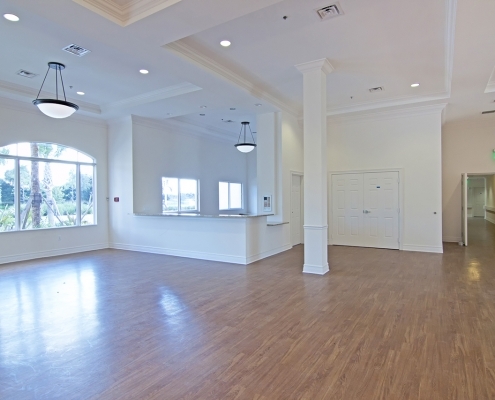 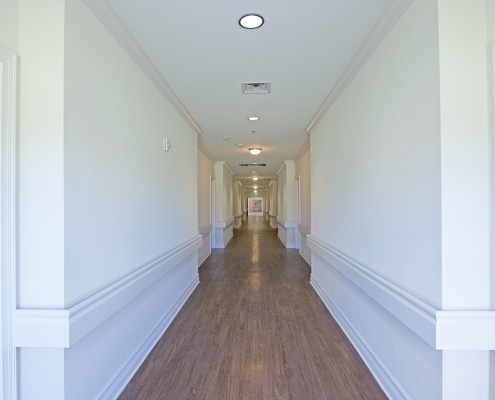 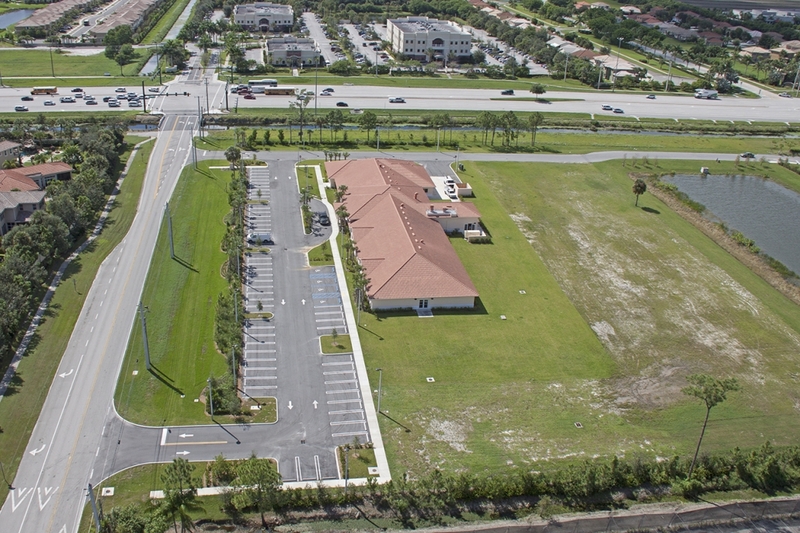 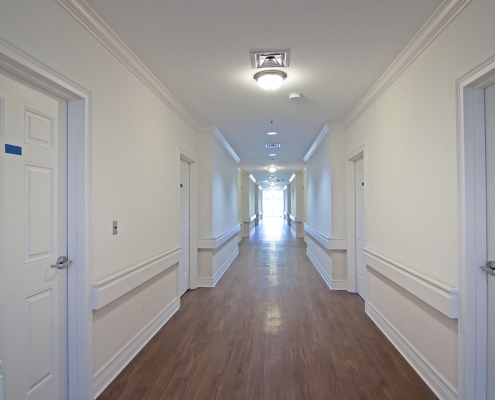 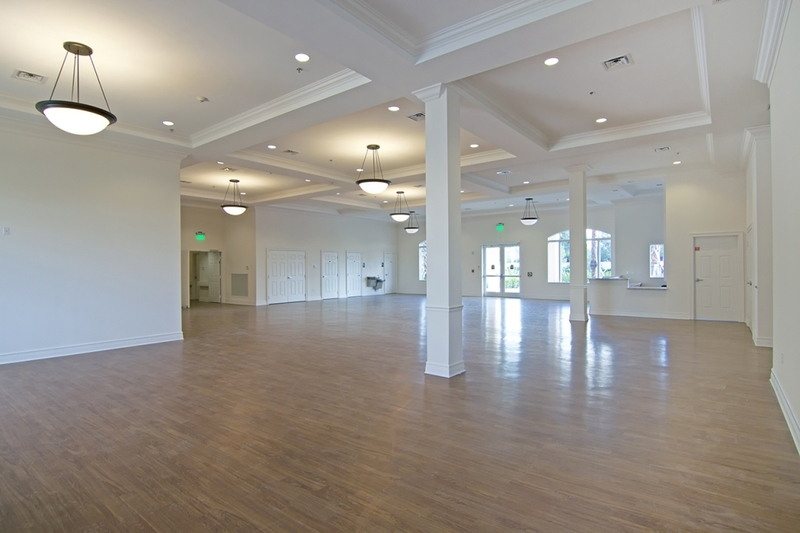 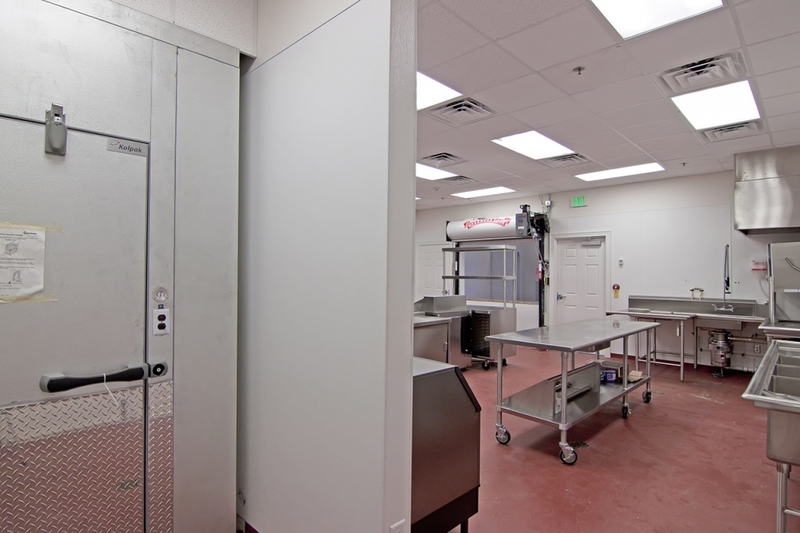 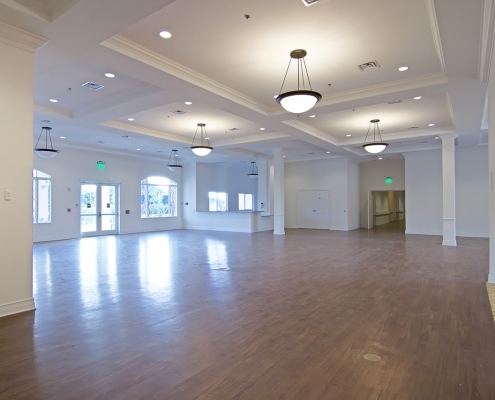 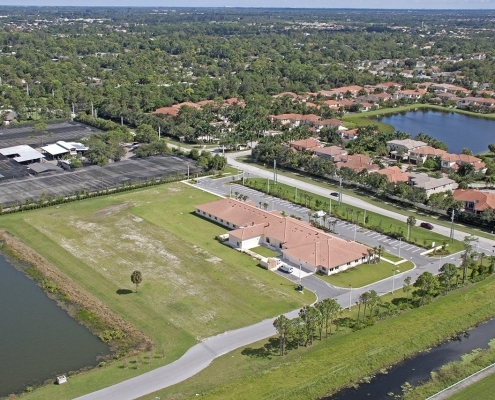 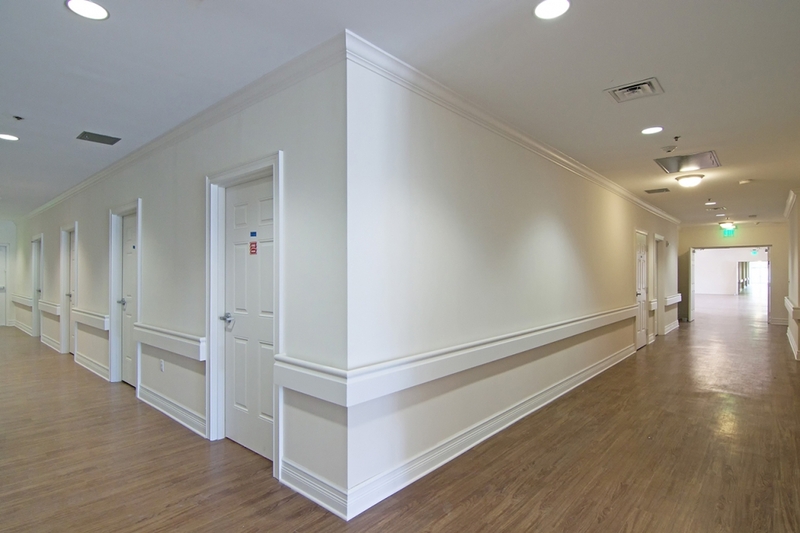 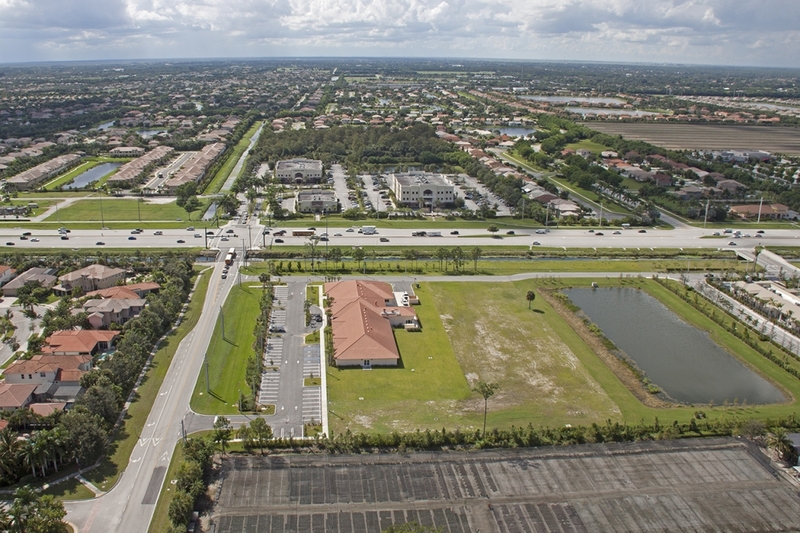 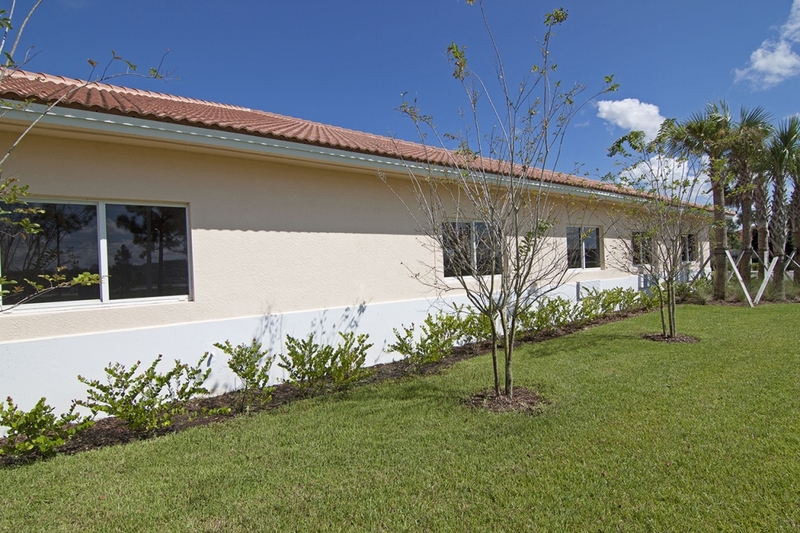 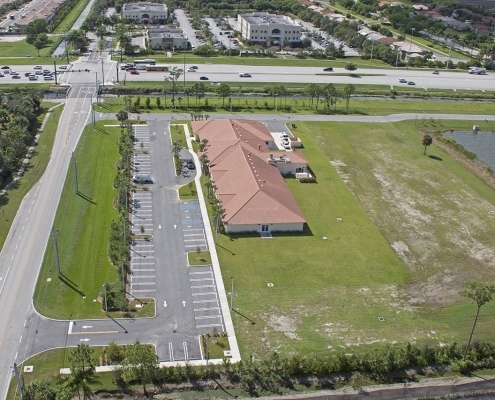 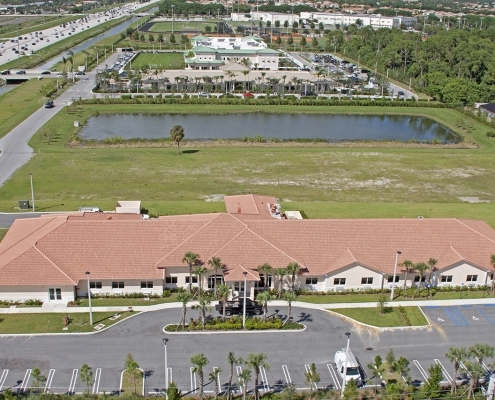 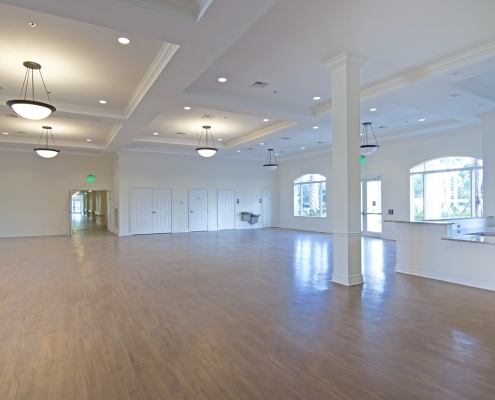 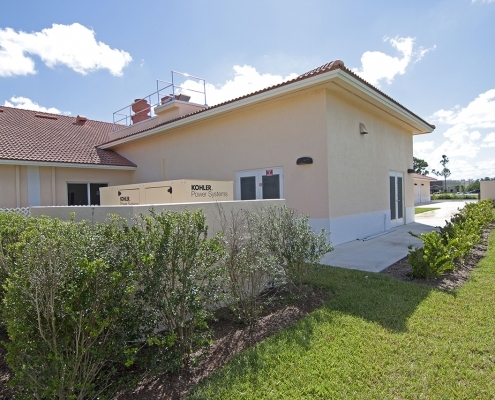 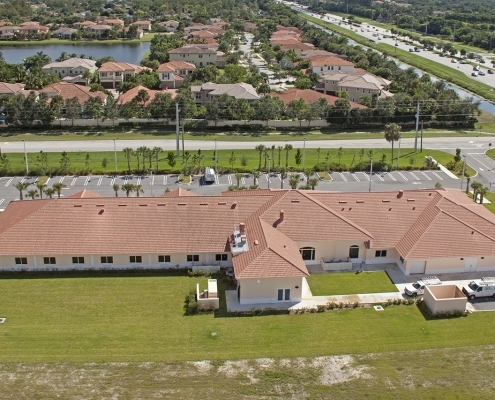 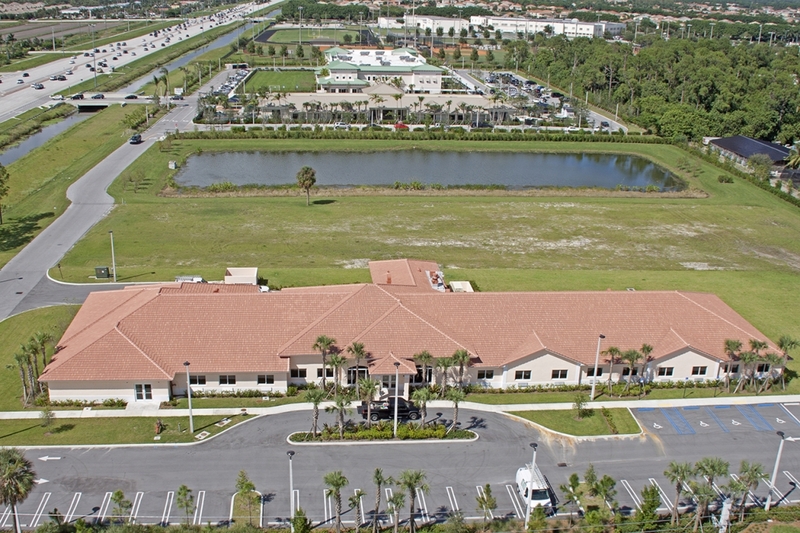 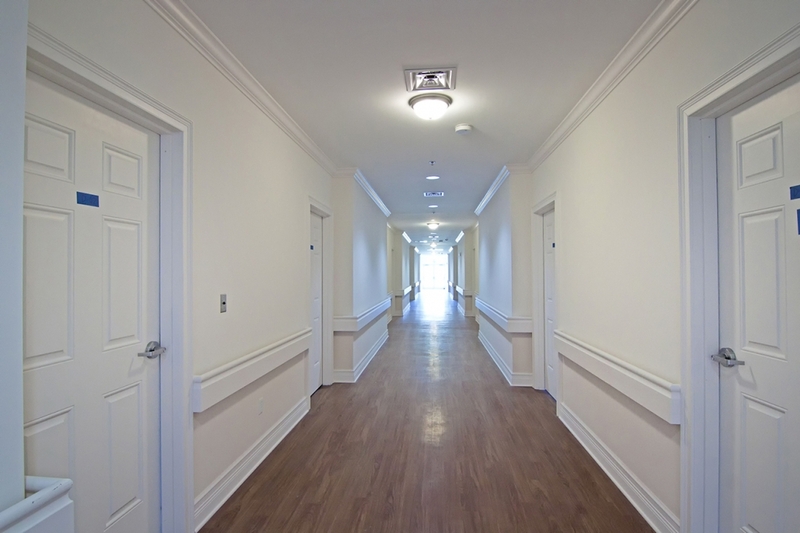 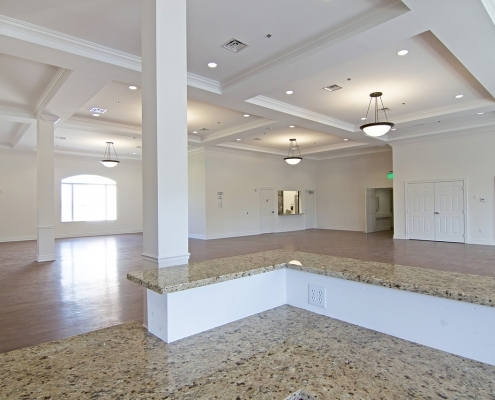 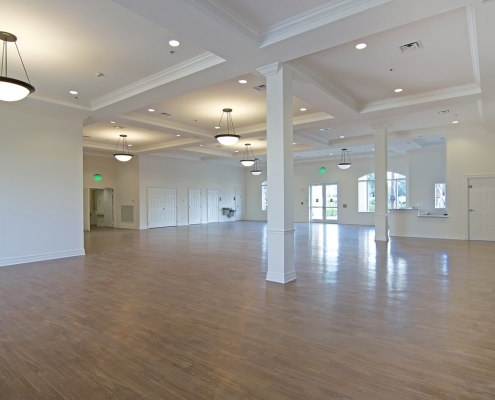 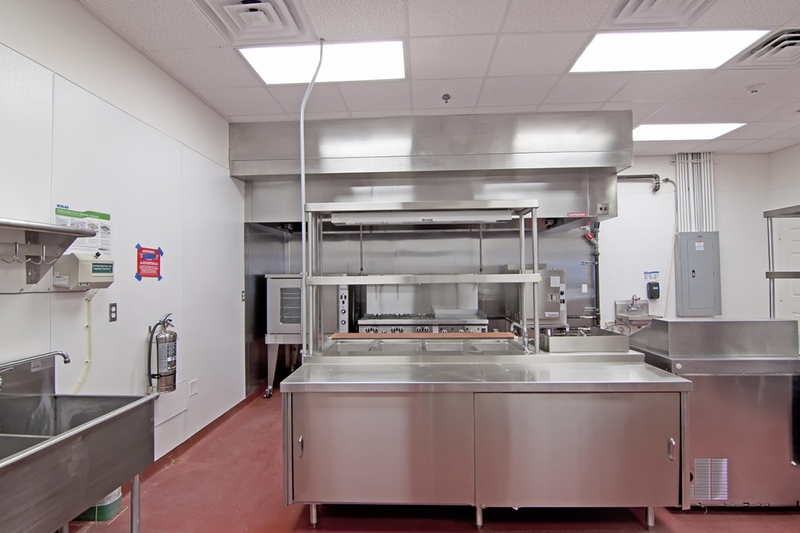 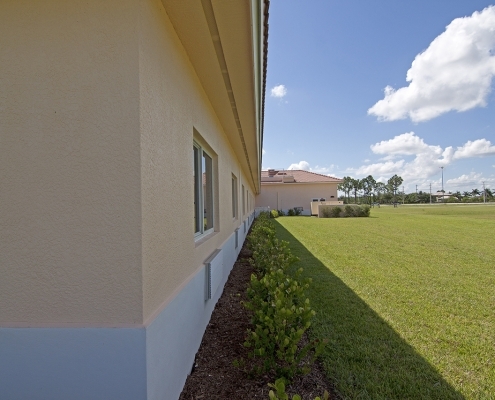 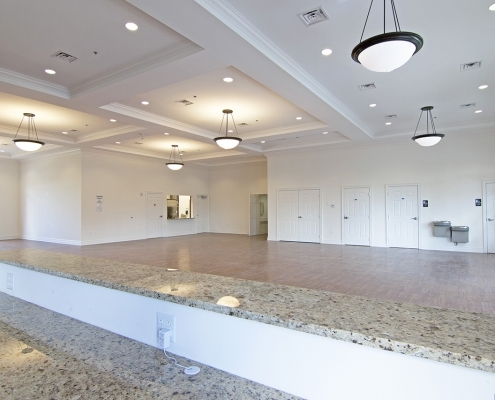 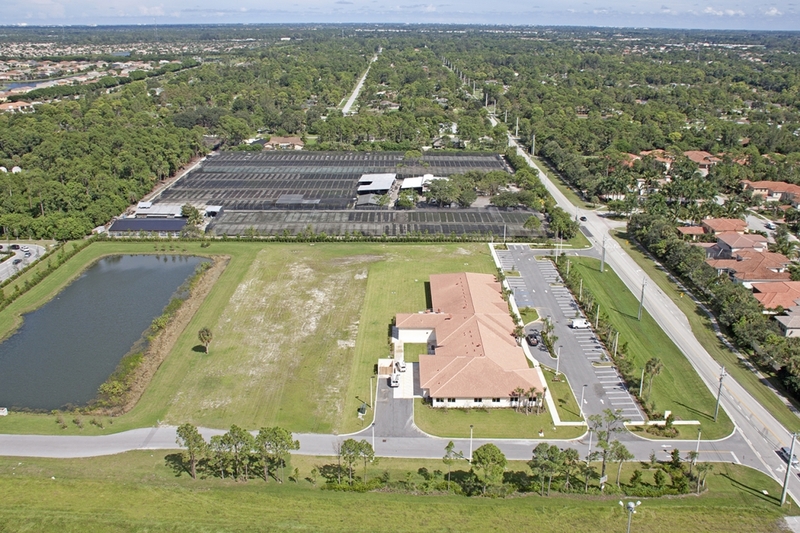 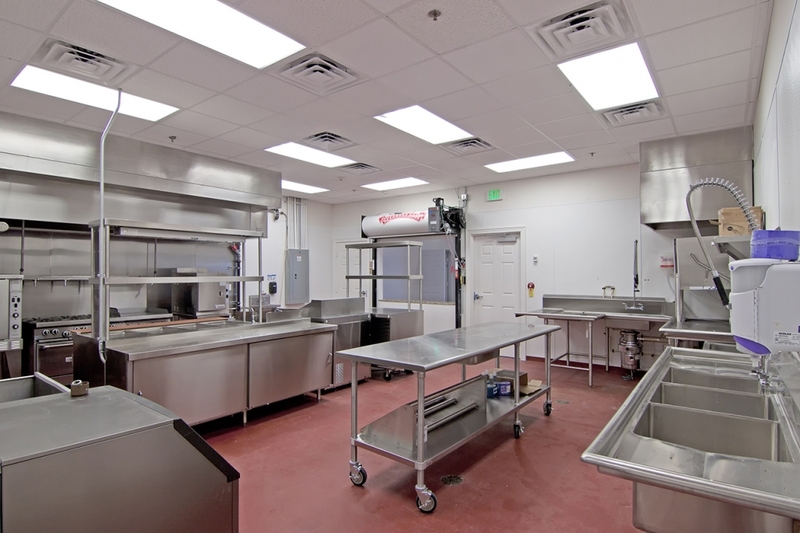 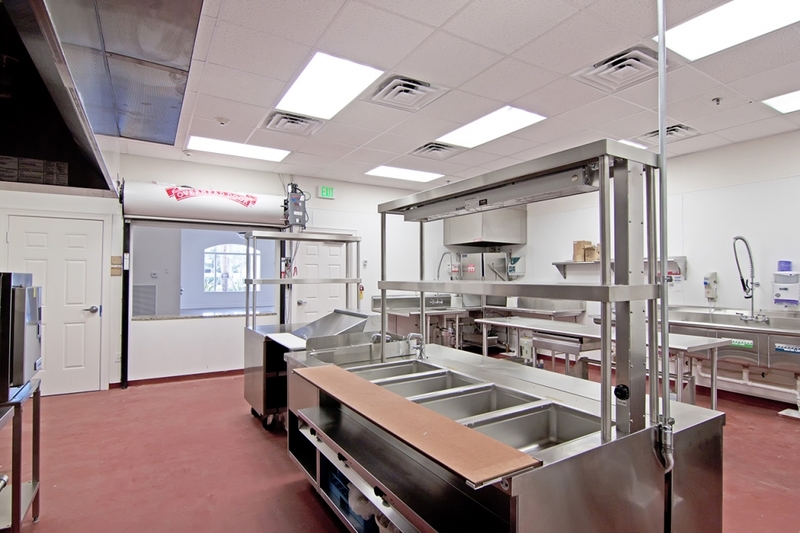 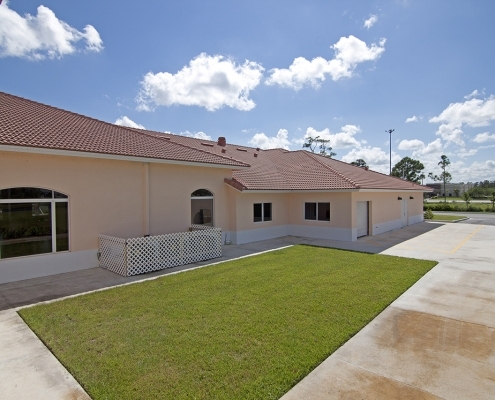 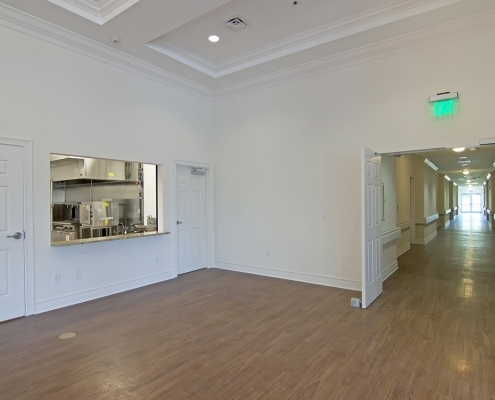 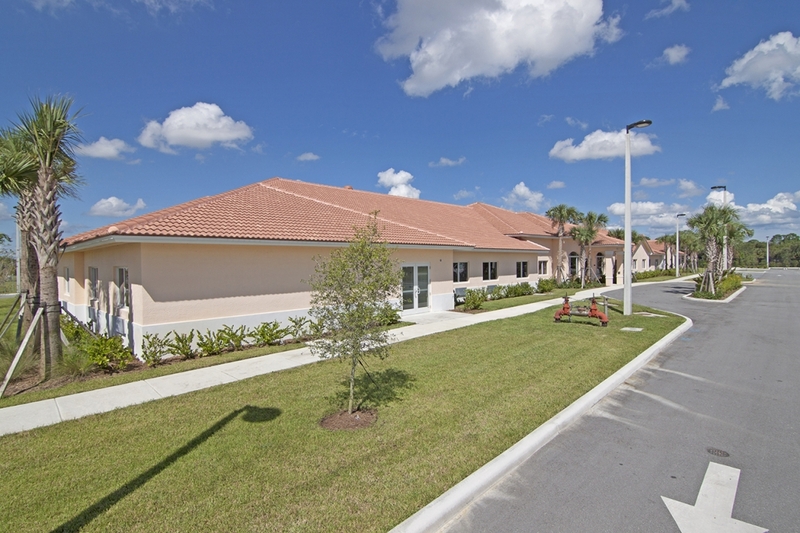 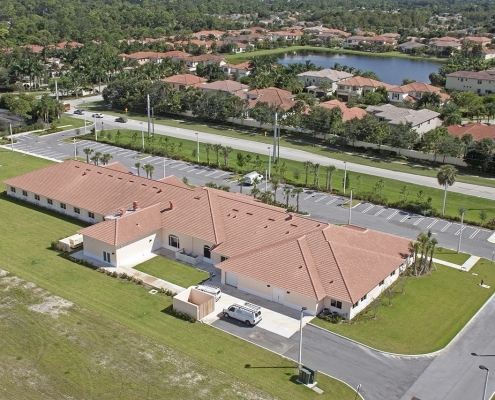 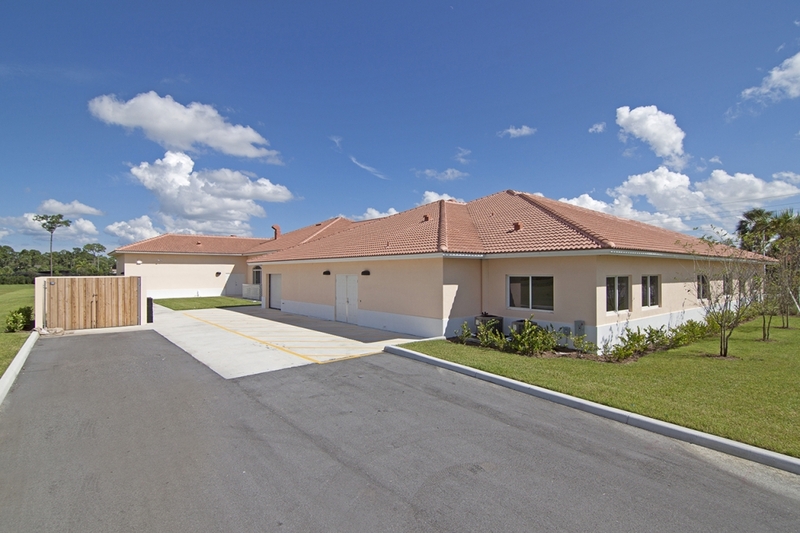 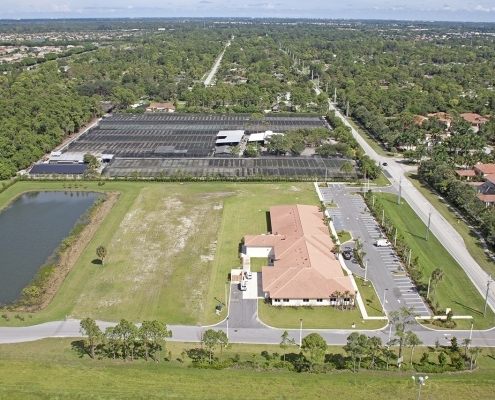 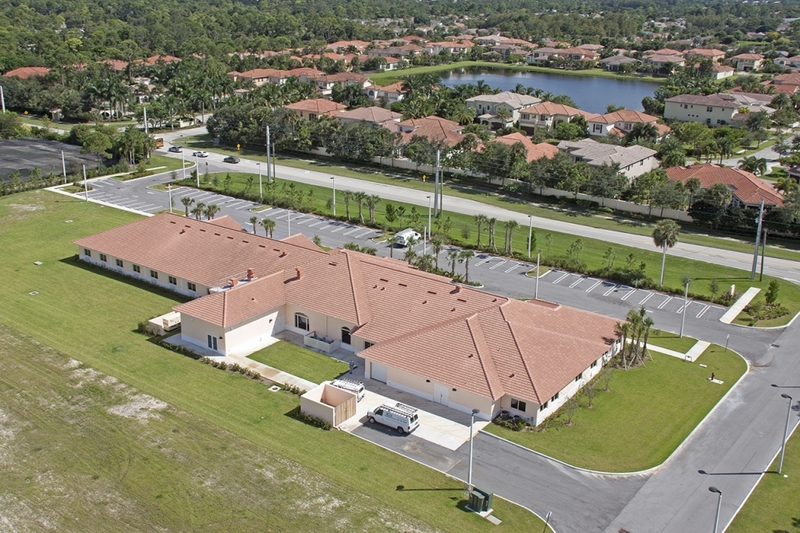 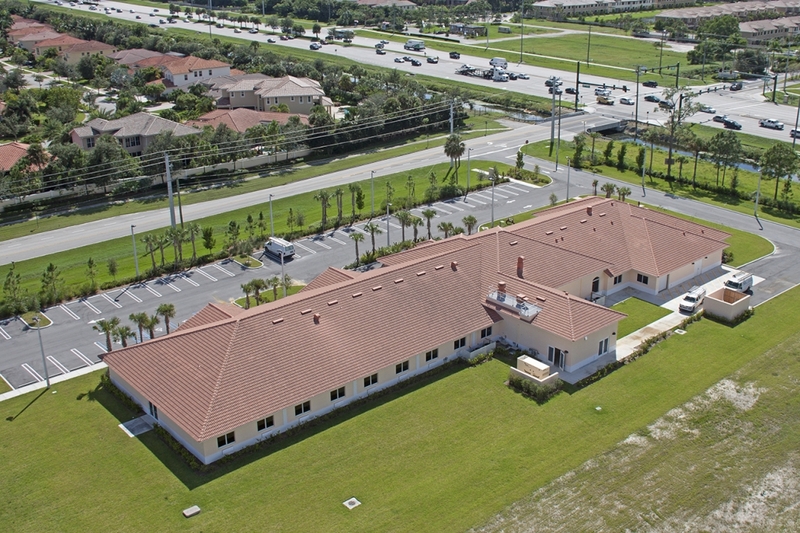 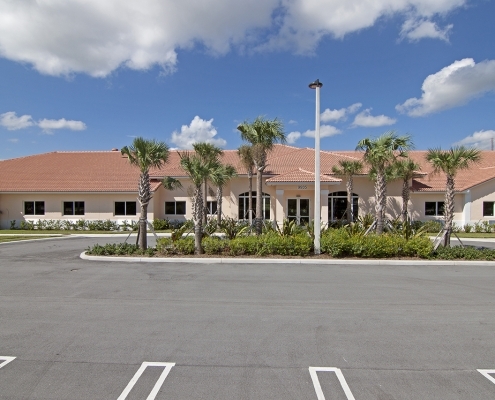 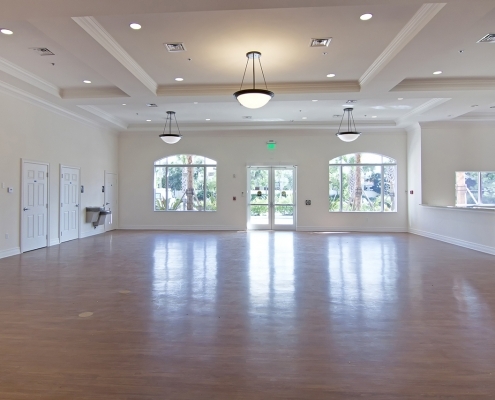 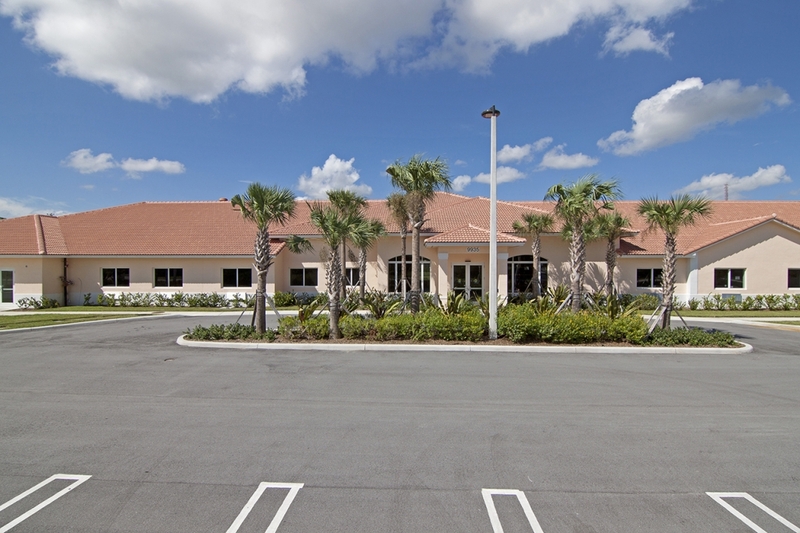 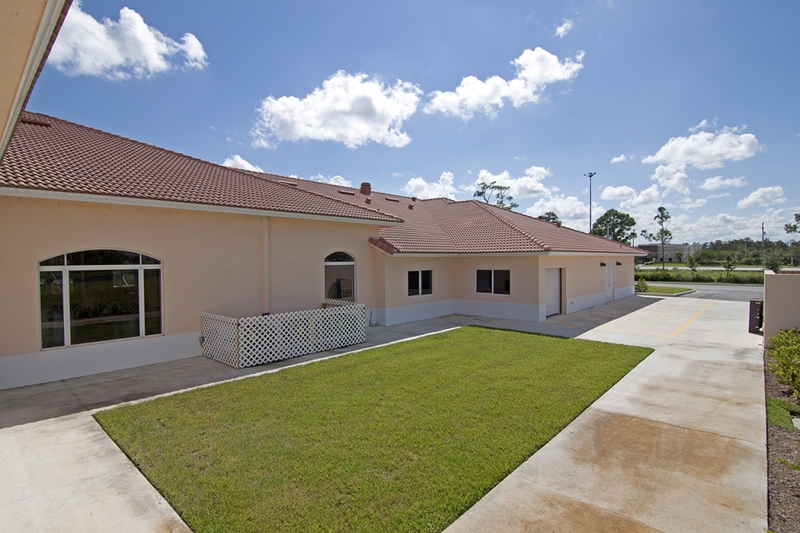 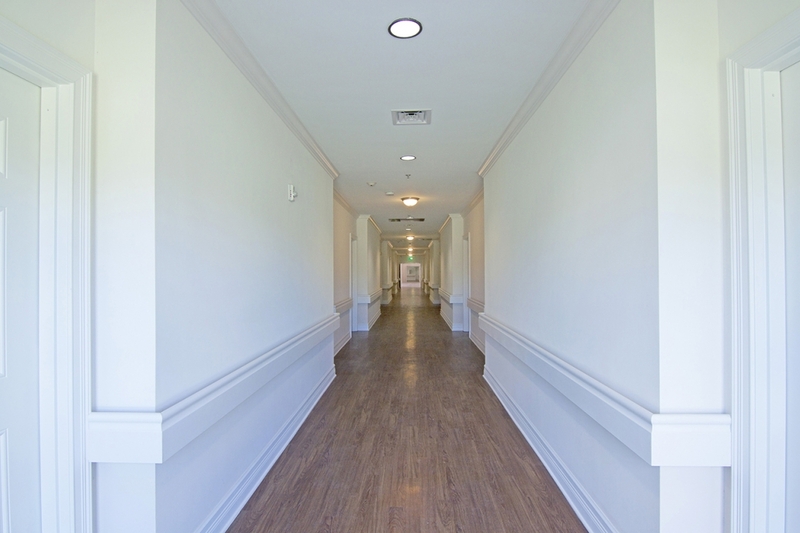 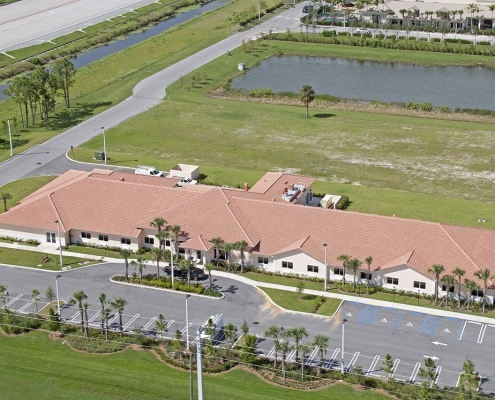 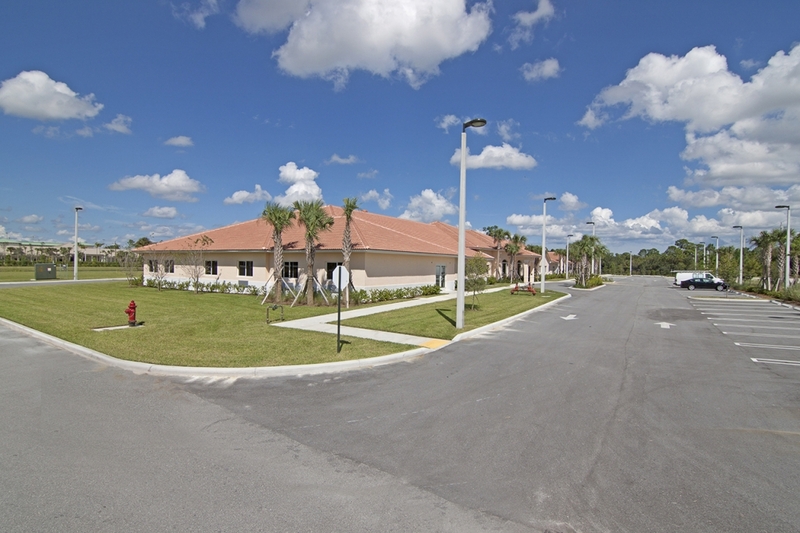 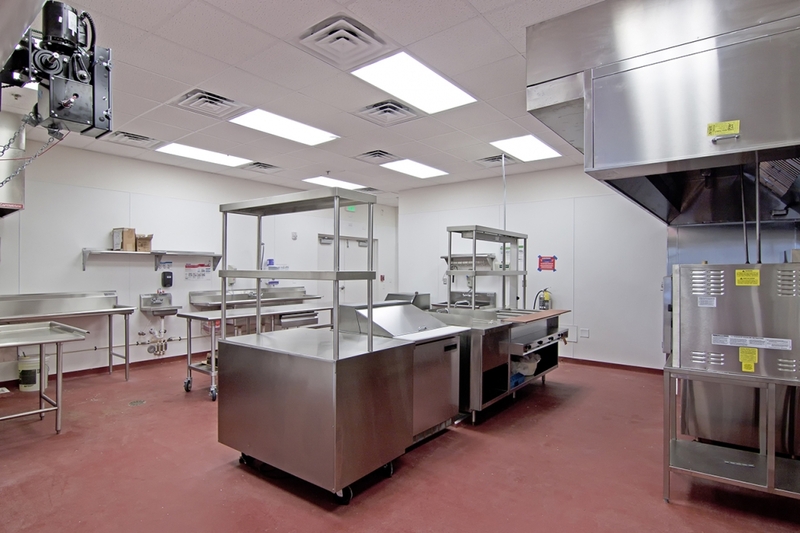 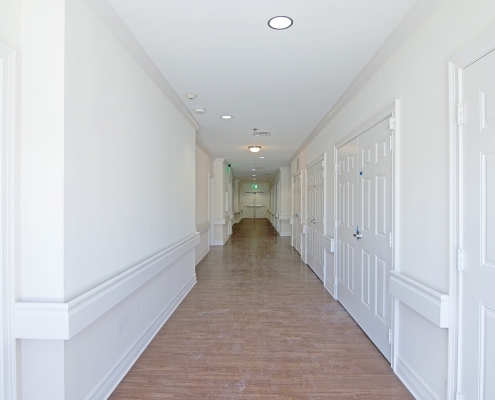 As a licensed General Contractor in the State of Florida, The Rinaldi Group, LLC., (“TRG”) is building this 75,000 GSF Assisted Living Facility in Wellington , FL, through it’s Florida division under The Rinaldi Group of Florida, LLC (“TRGFL”). 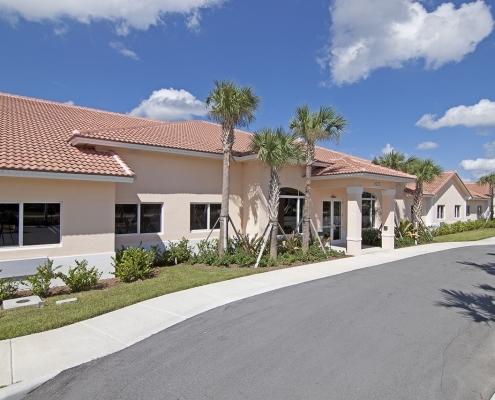 World renown and retired rhinoplasty surgeon Dr. George Peck, Sr., the Owner-Developer, has elected to self-finance the Project following the collapse of the global banking system in the fall of 2008, by breaking this development into multi-phases starting with the ground-up construction of the Dementia & Hospice Wings. 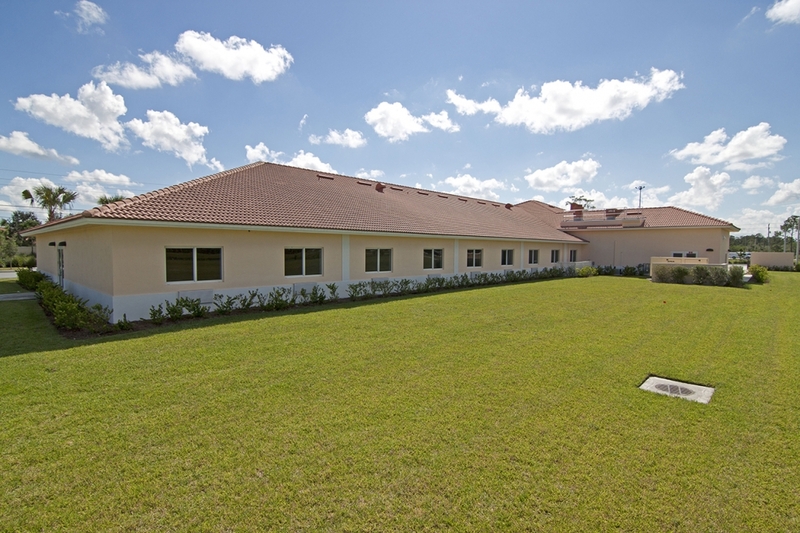 Courtyard Gardens at Wellington aka Dr. George Peck, M.D.